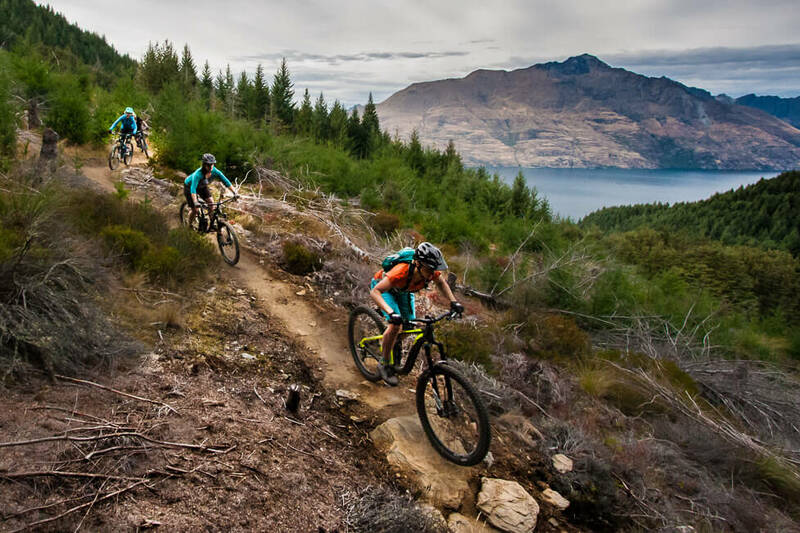 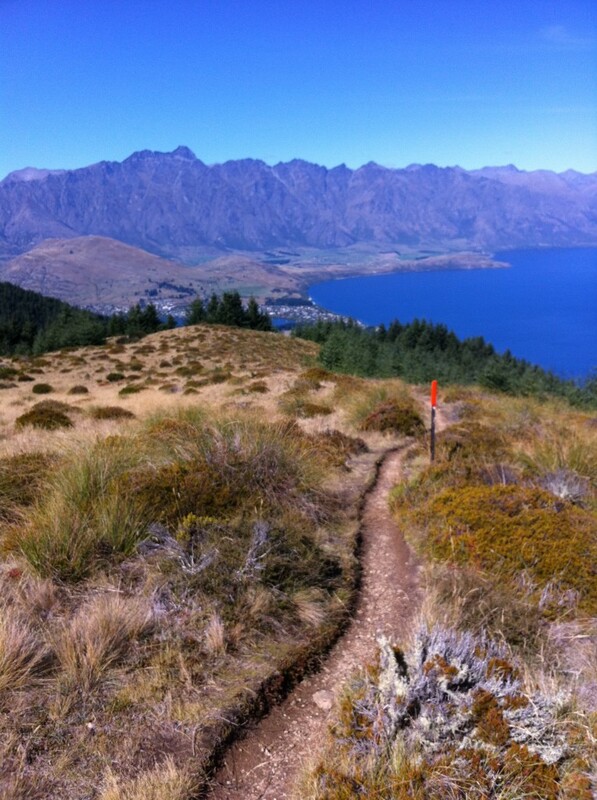 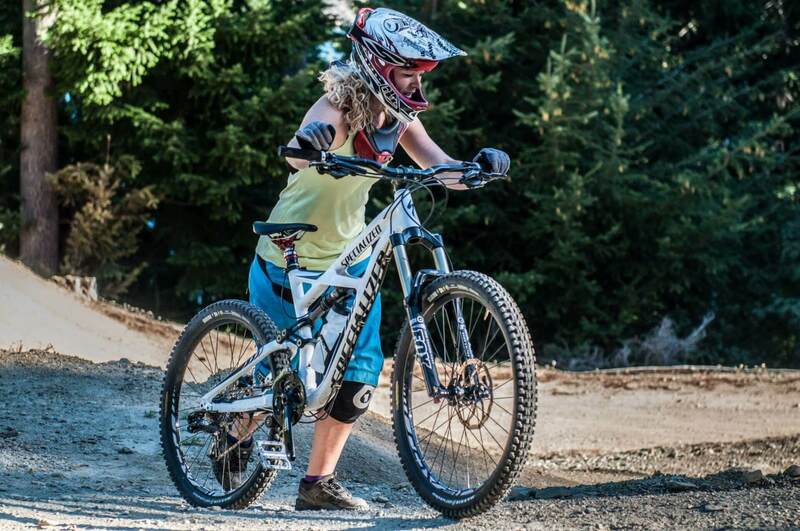 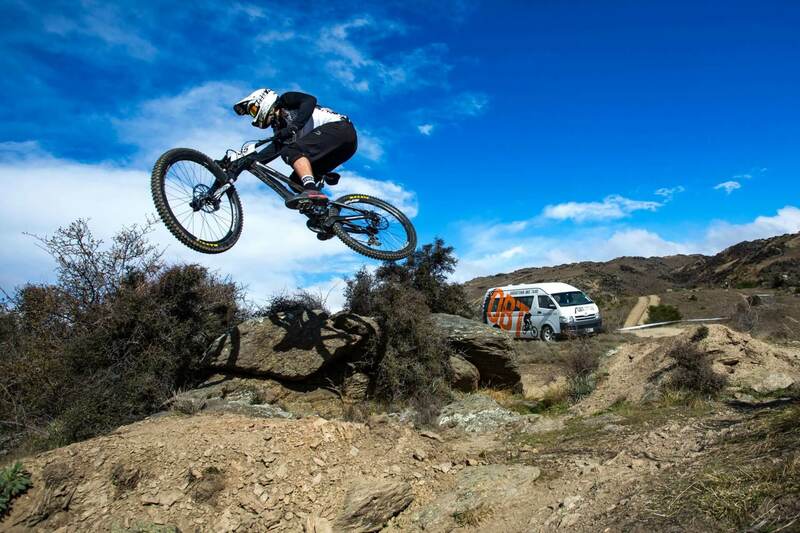 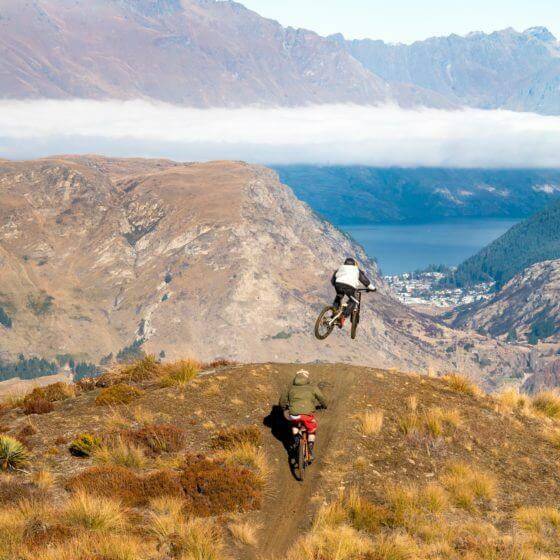 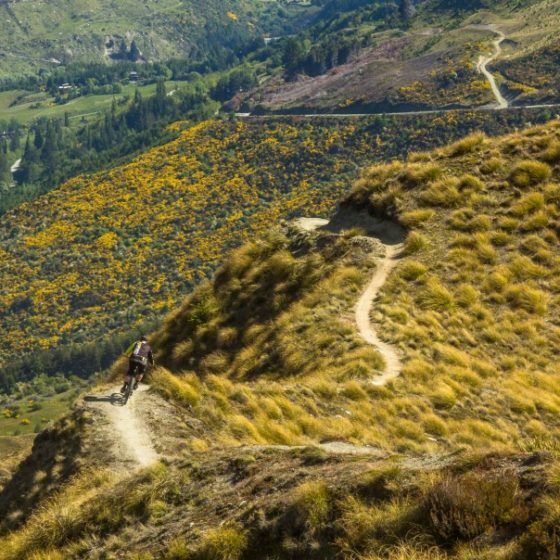 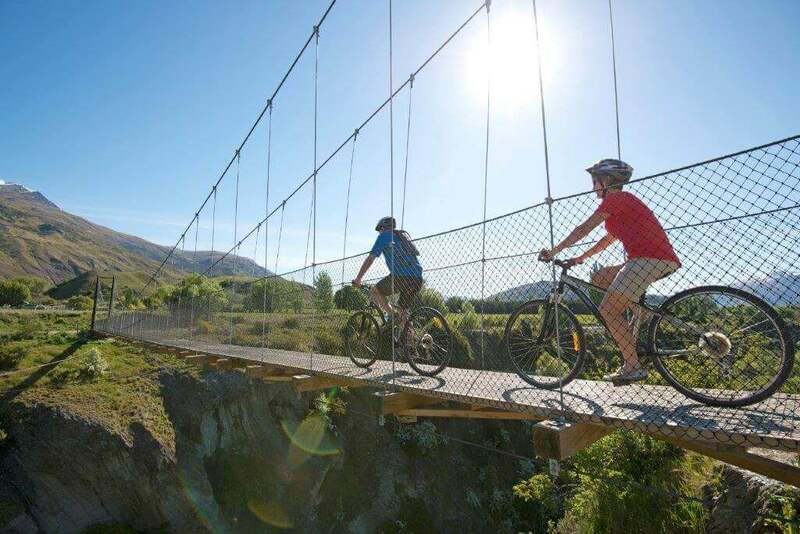 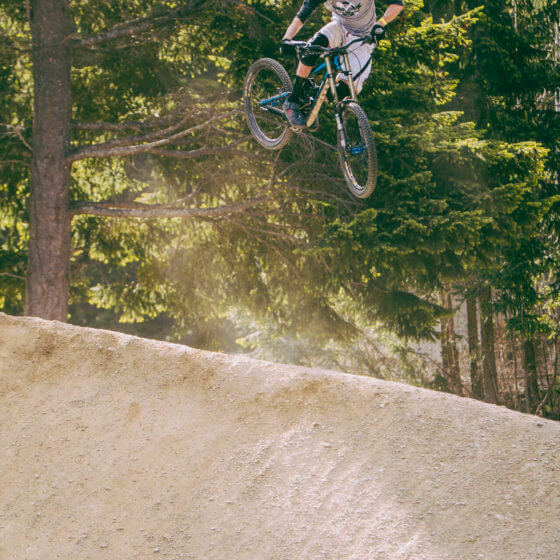 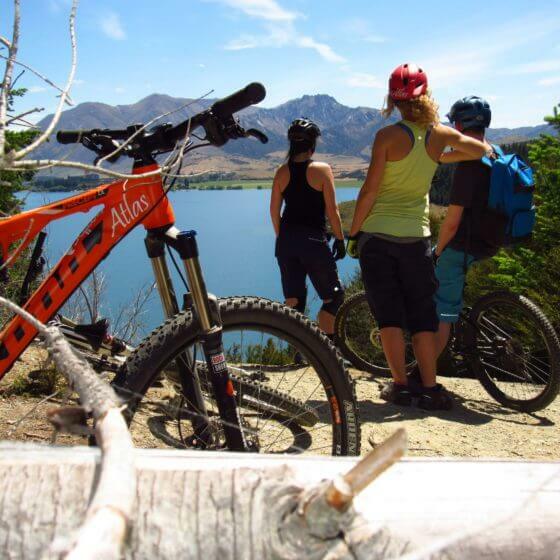 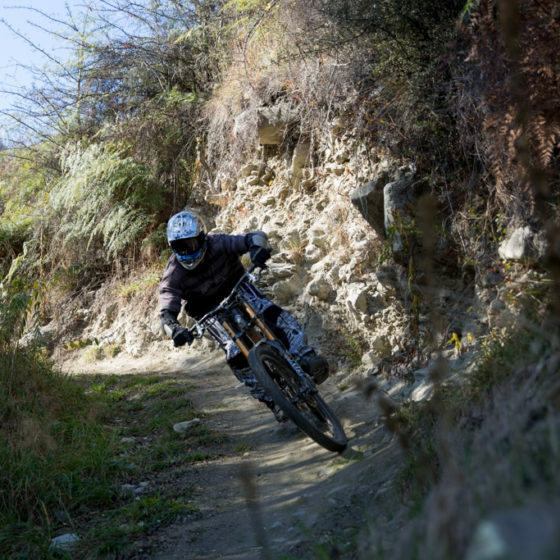 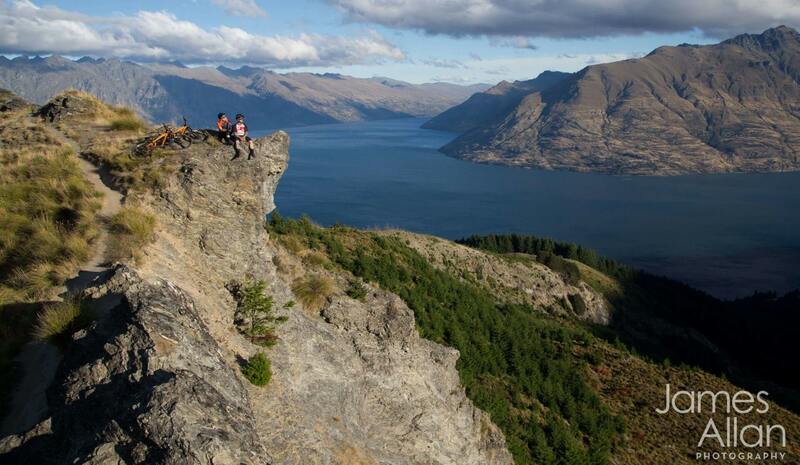 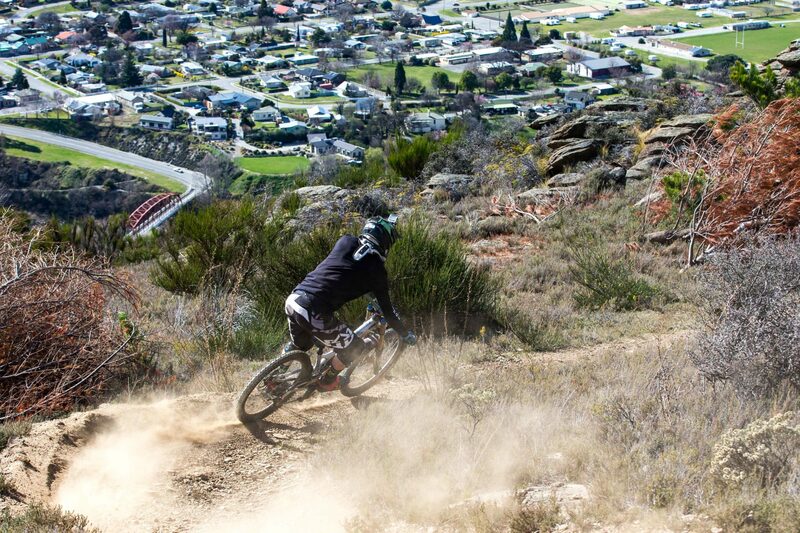 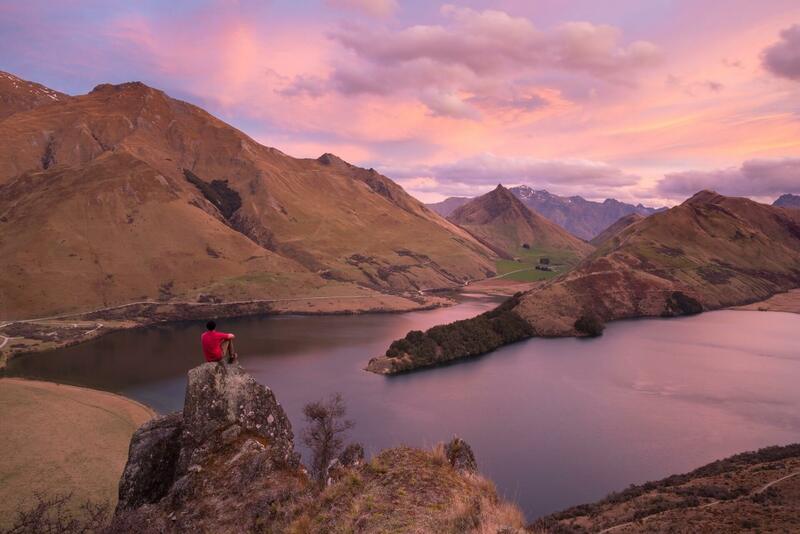 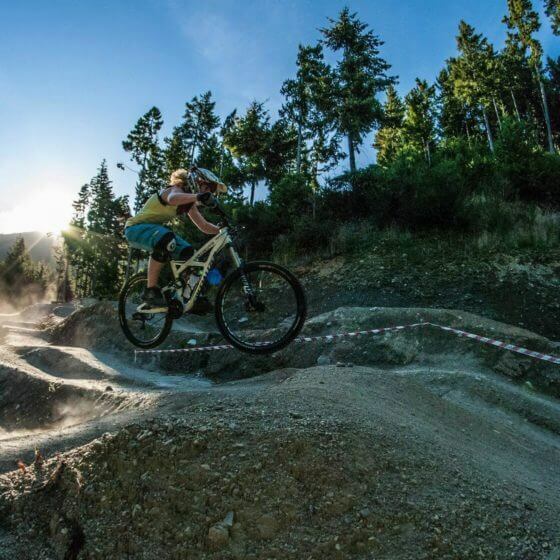 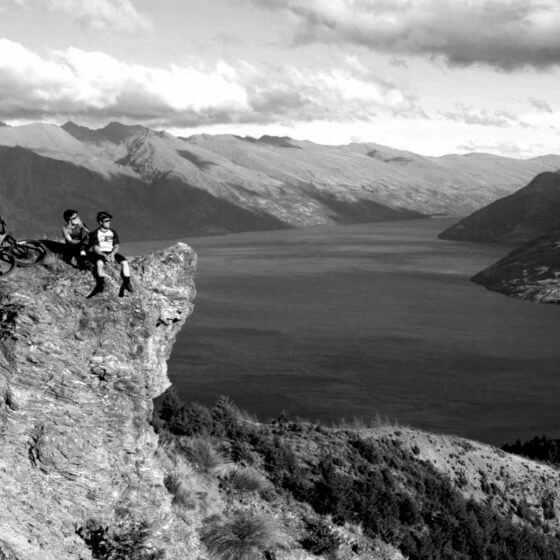 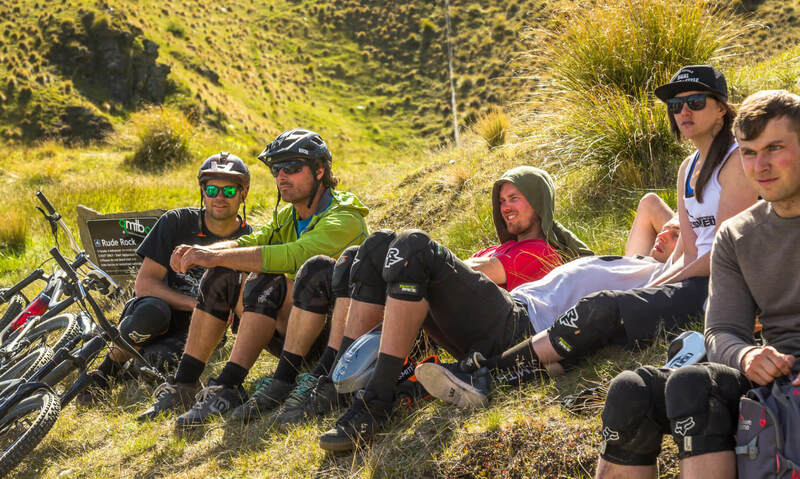 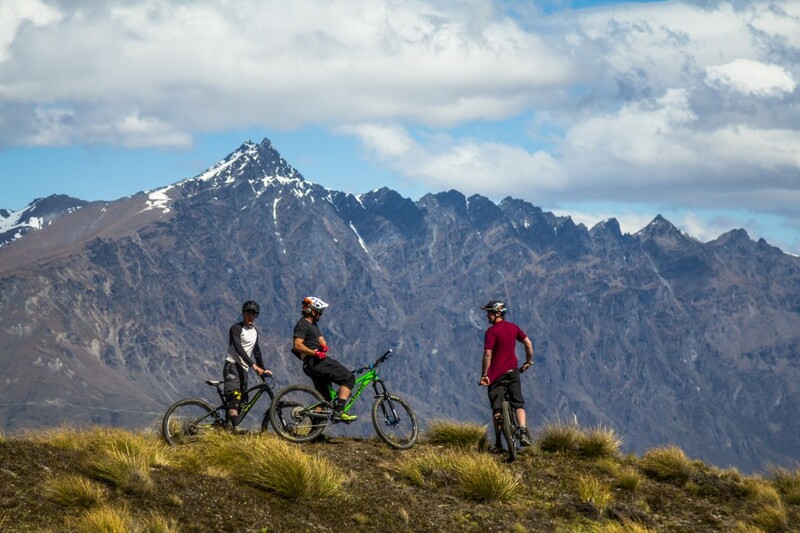 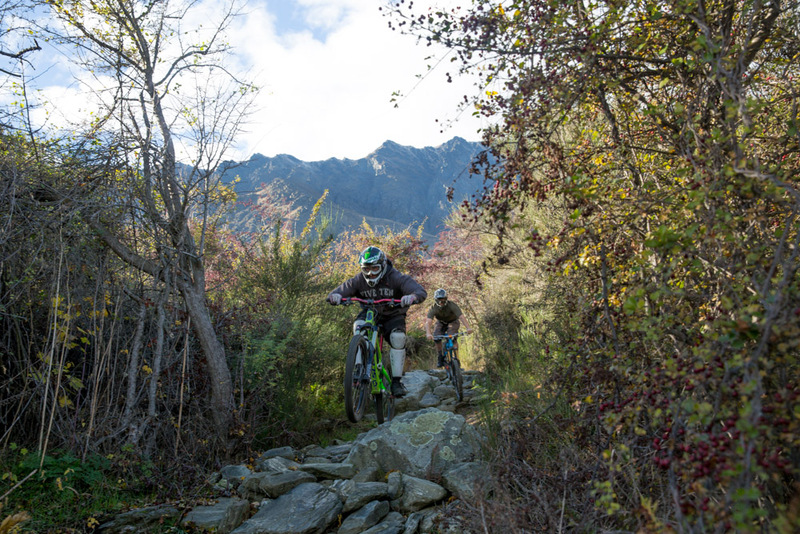 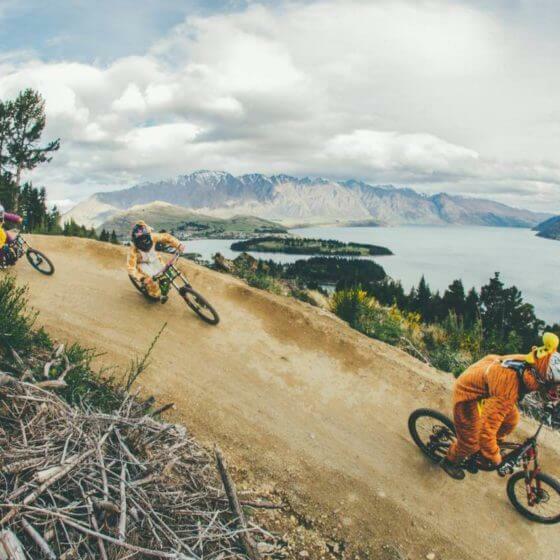 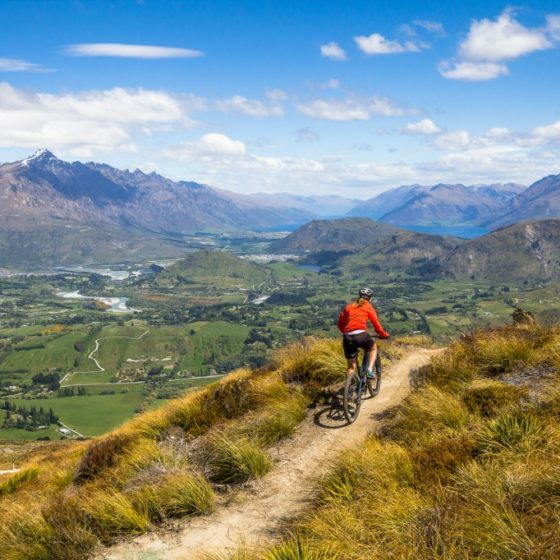 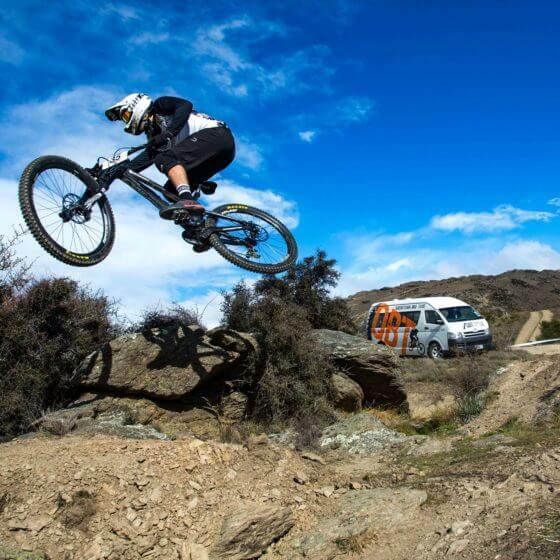 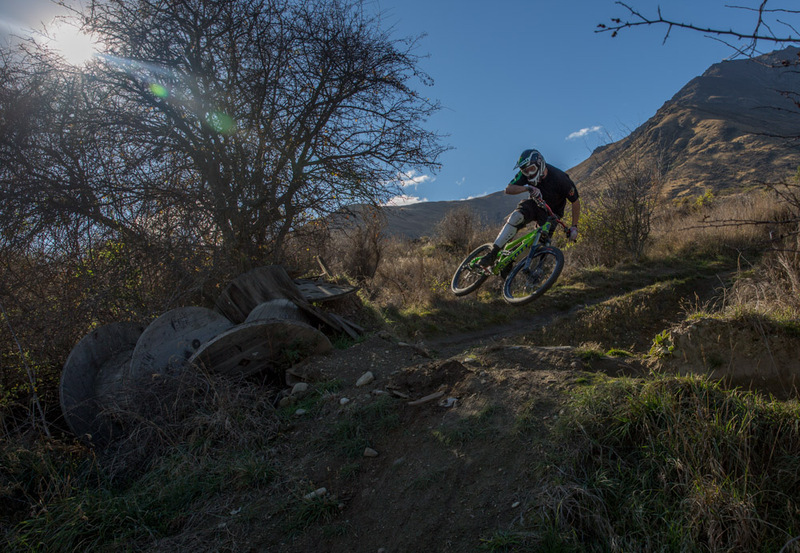 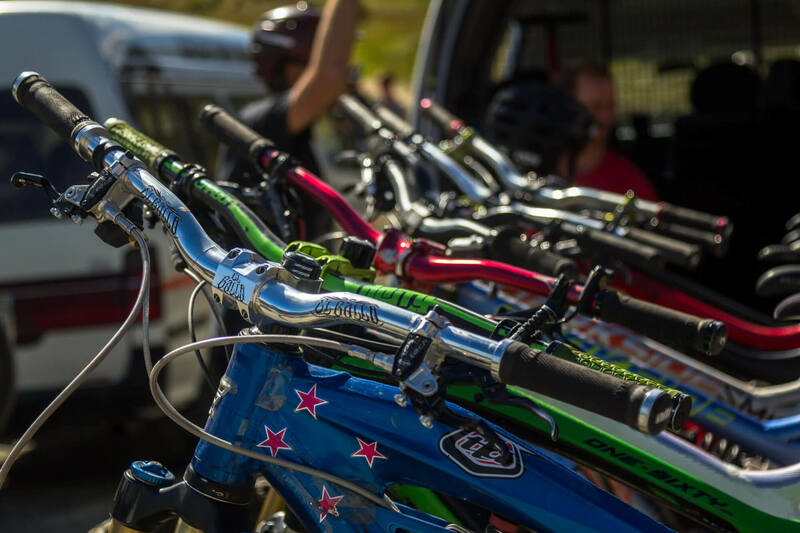 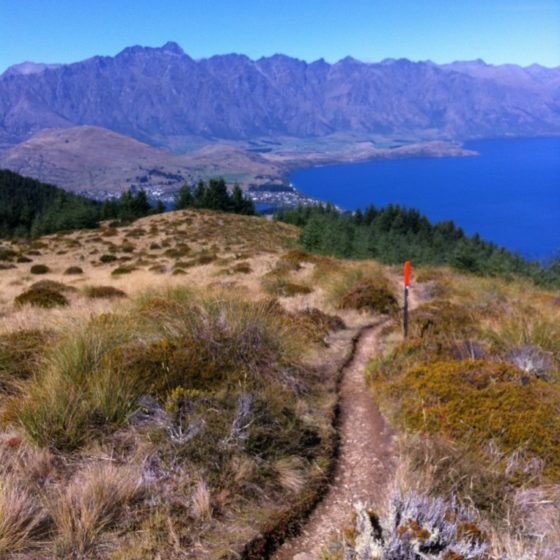 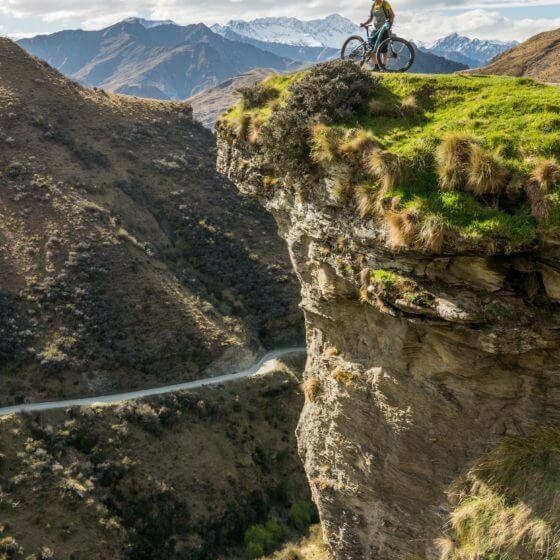 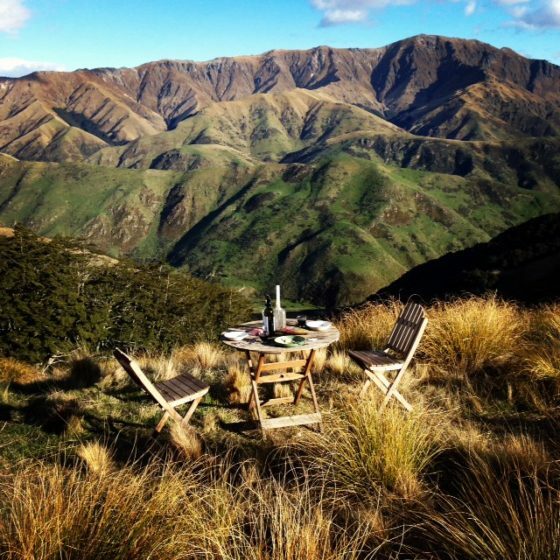 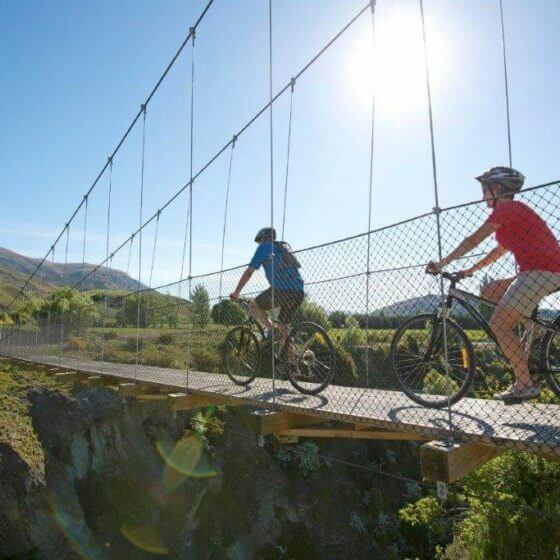 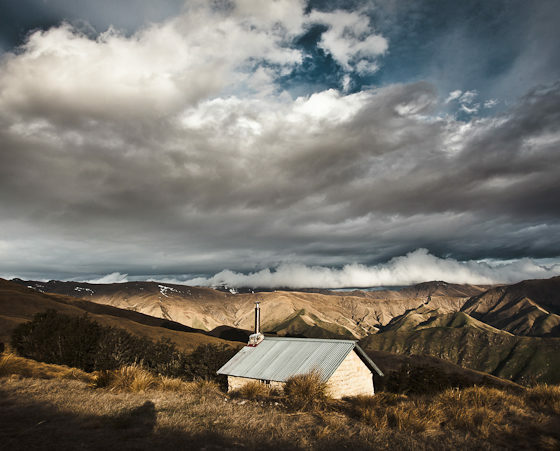 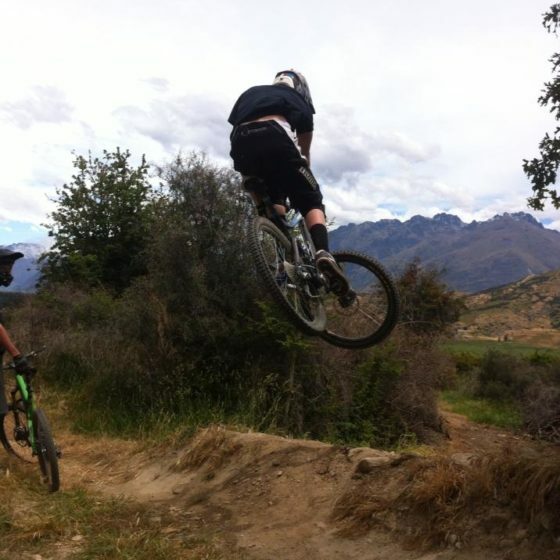 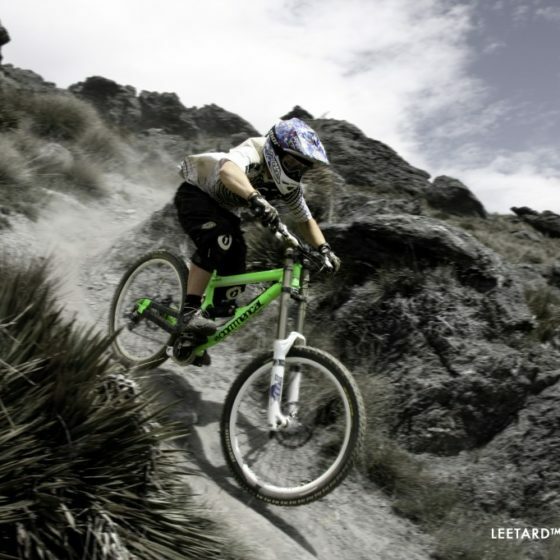 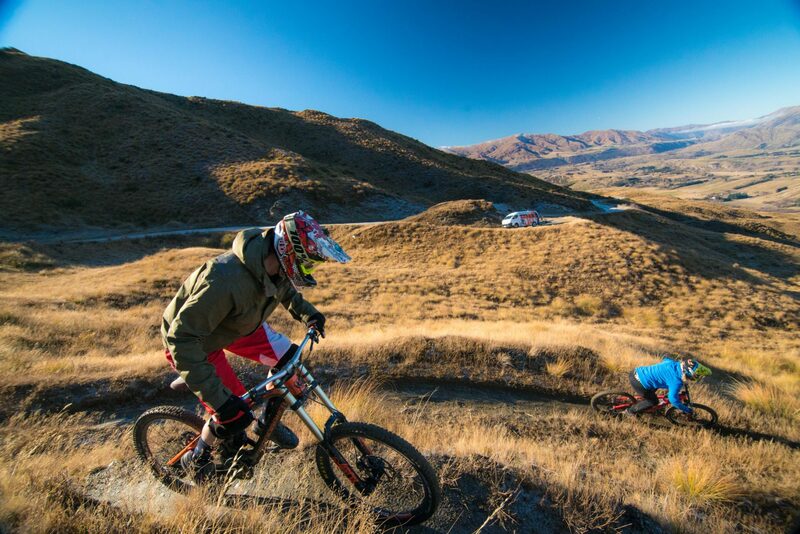 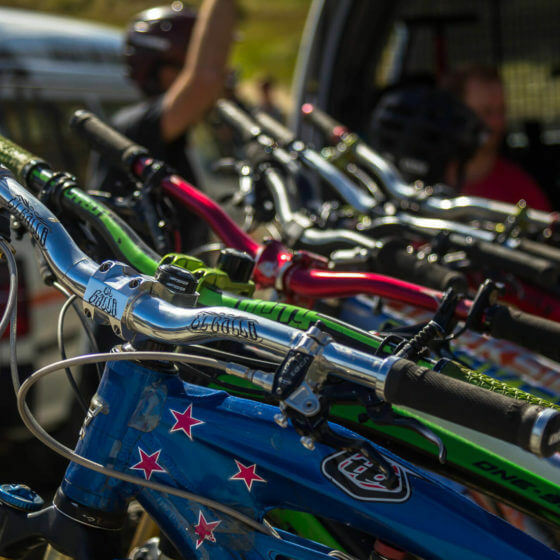 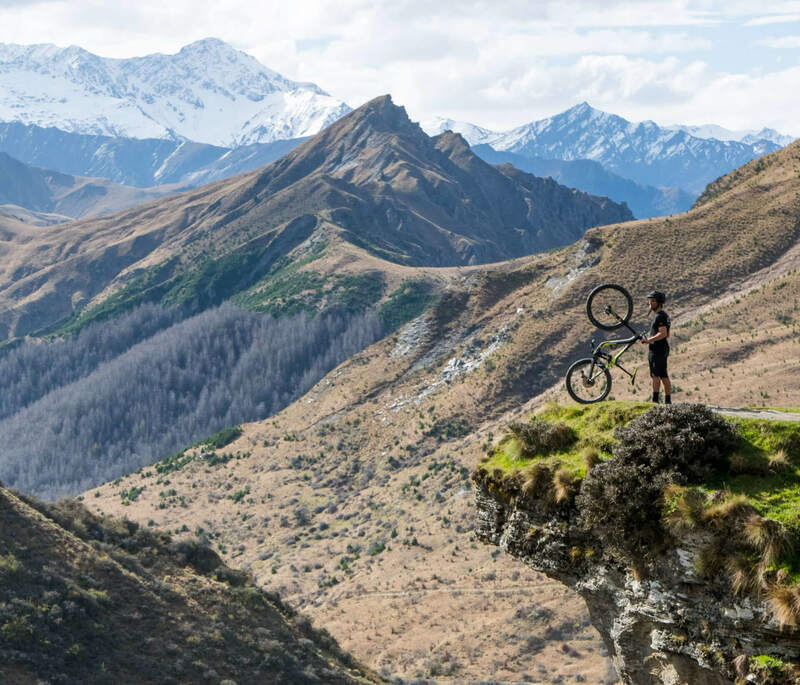 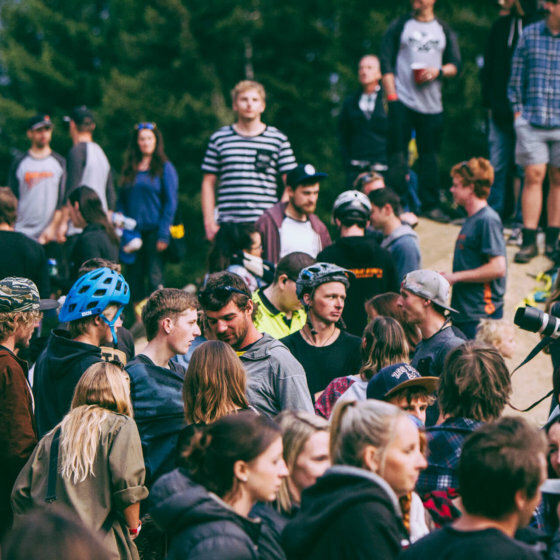 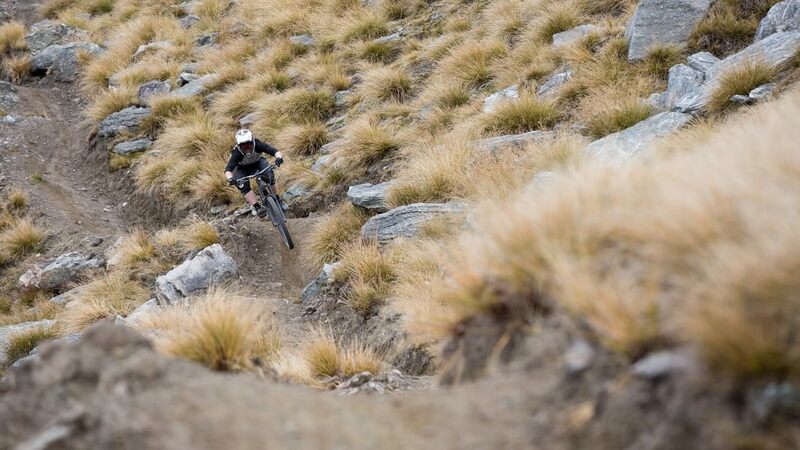 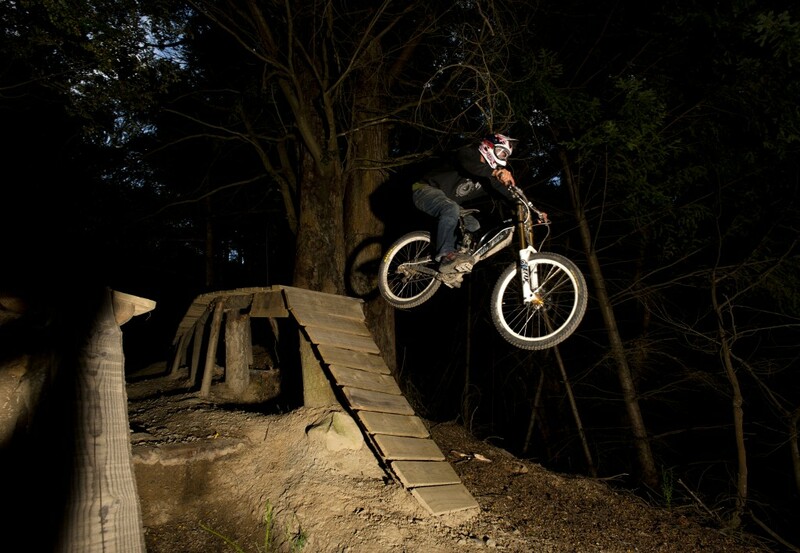 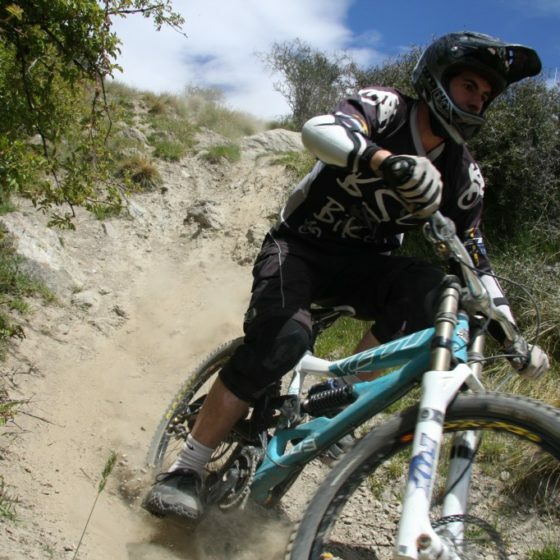 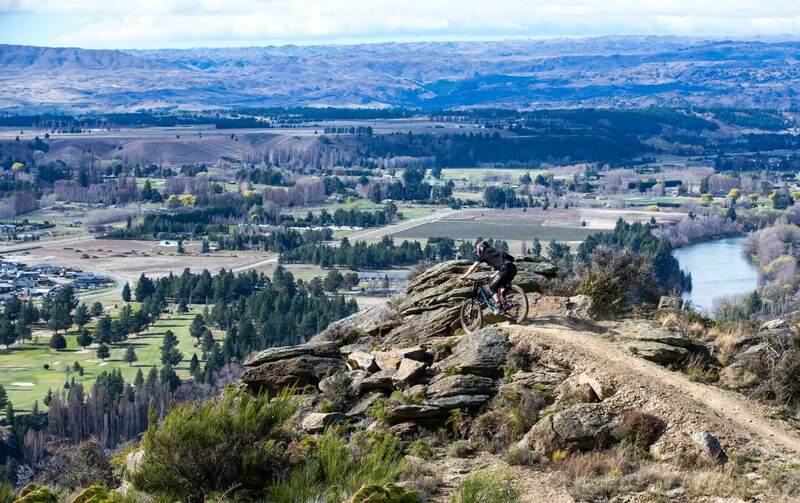 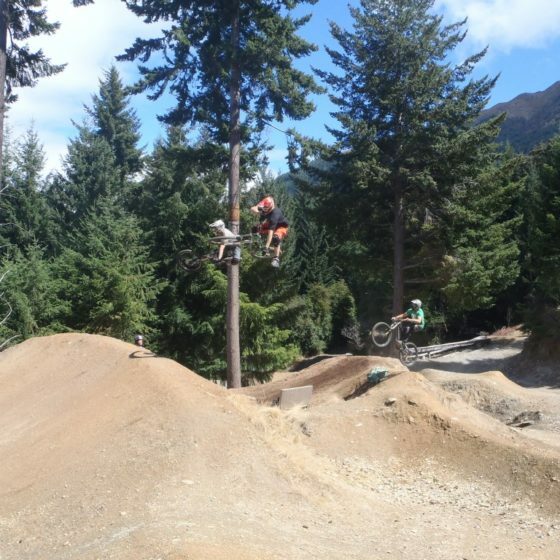 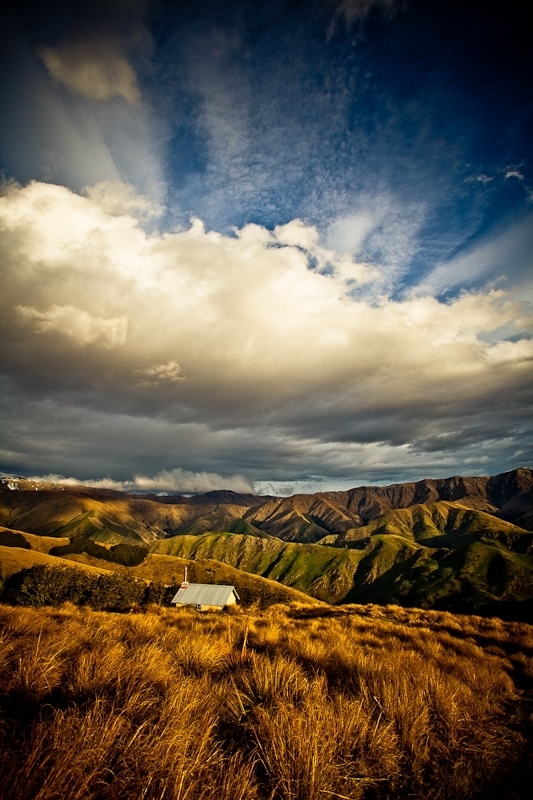 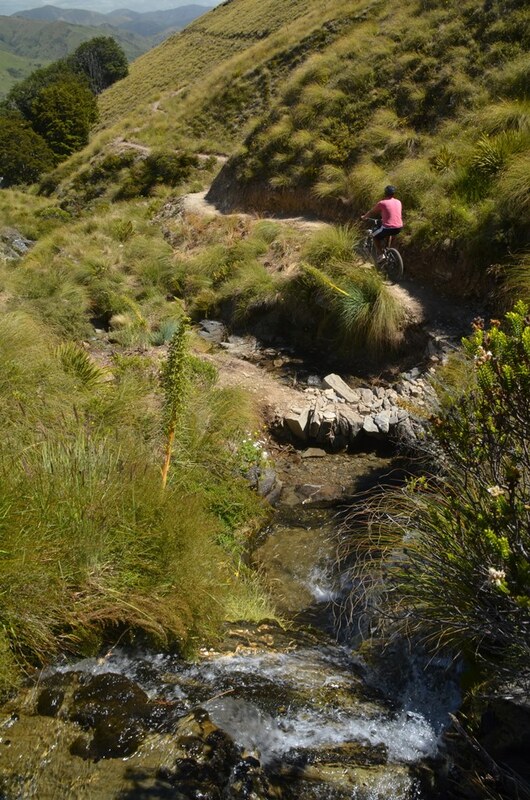 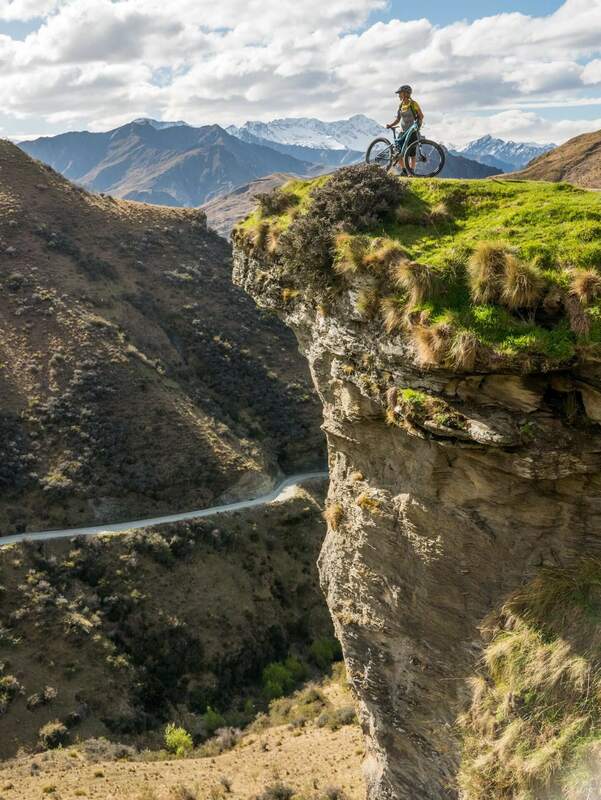 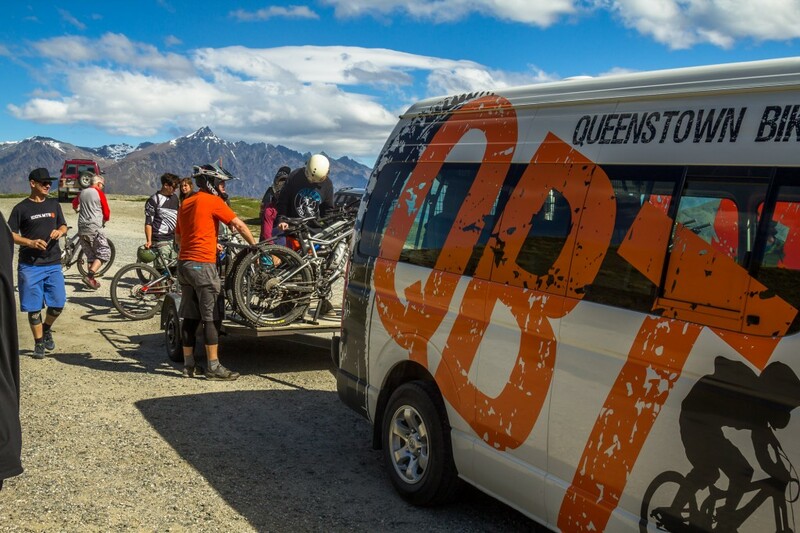 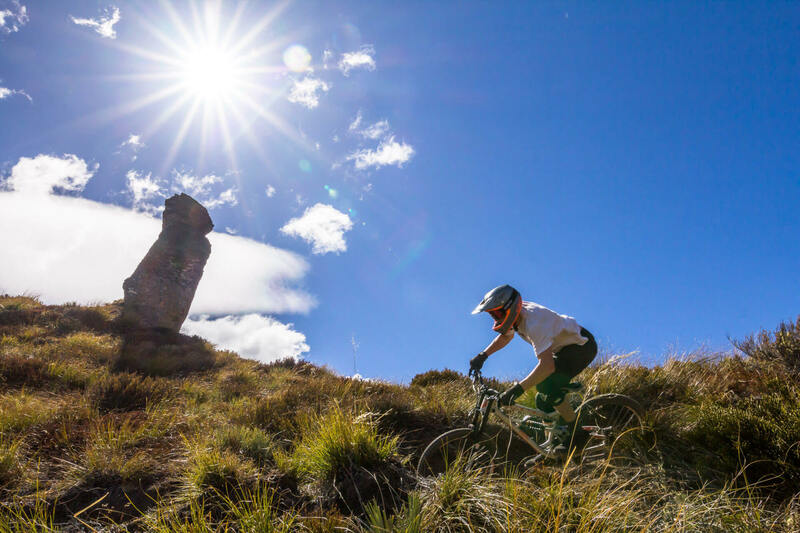 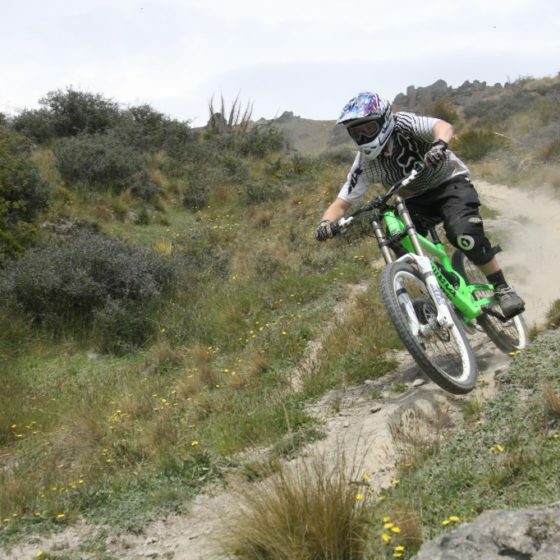 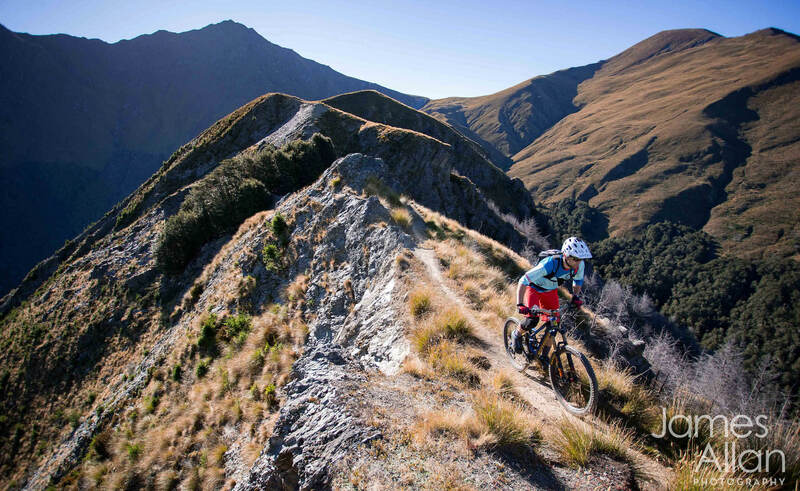 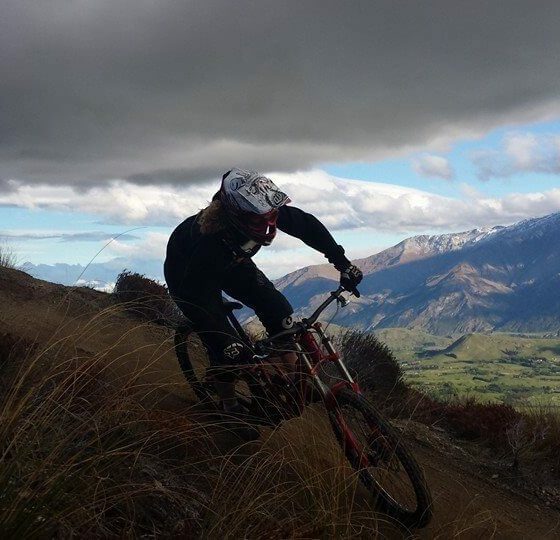 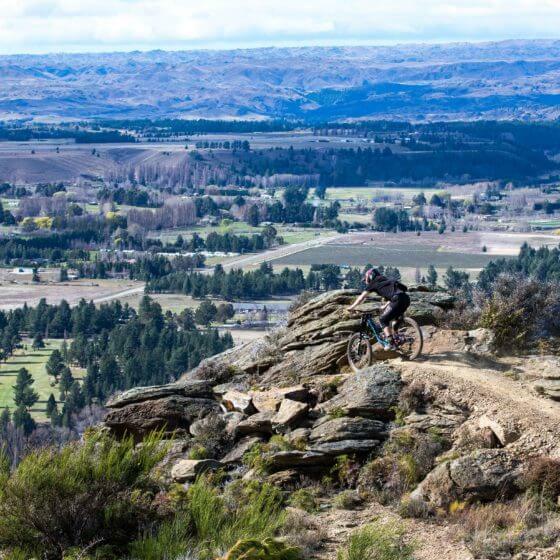 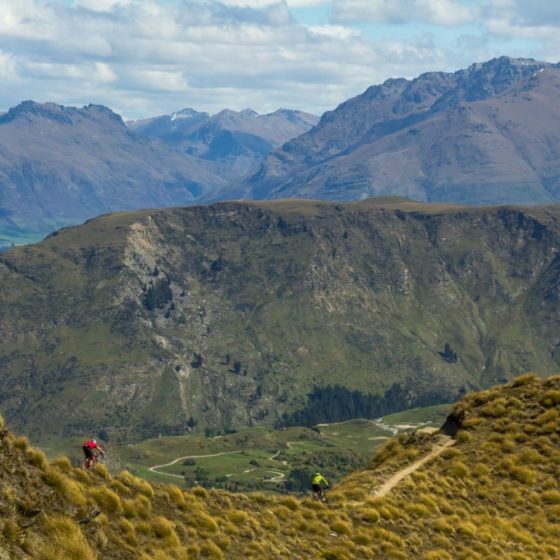 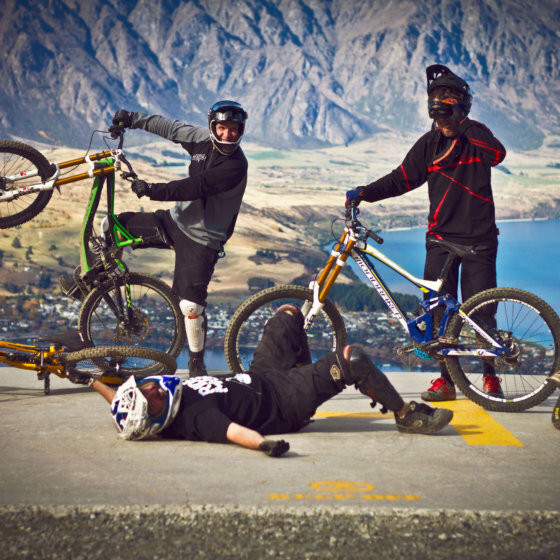 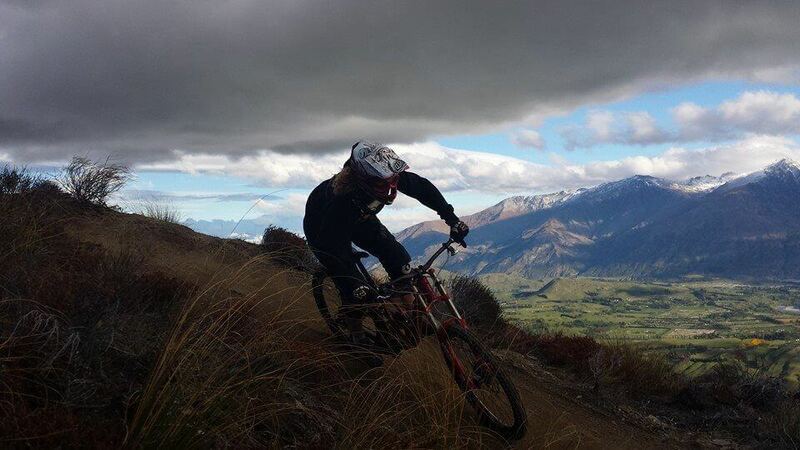 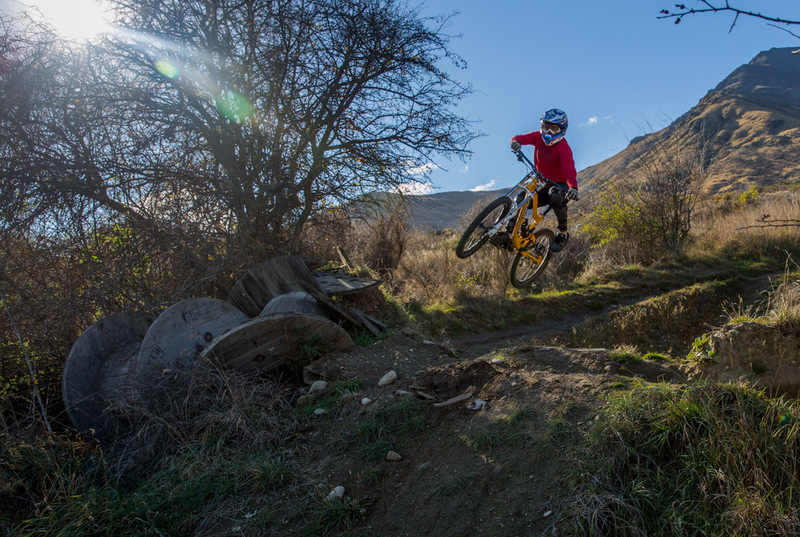 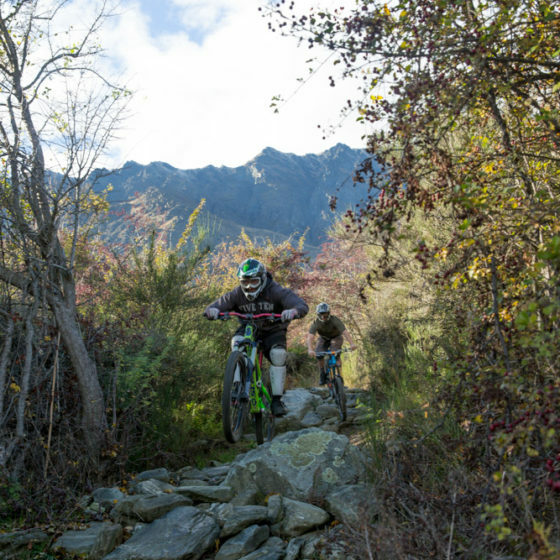 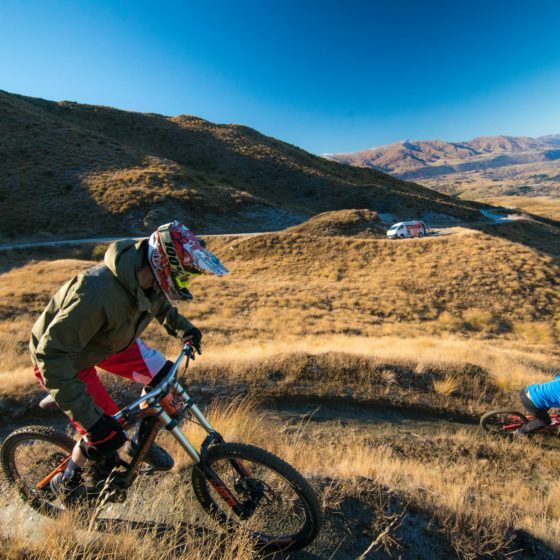 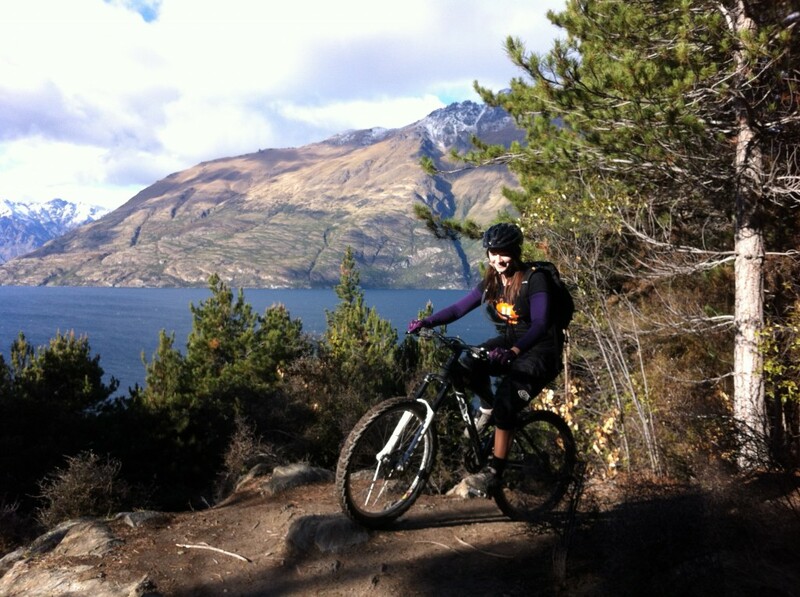 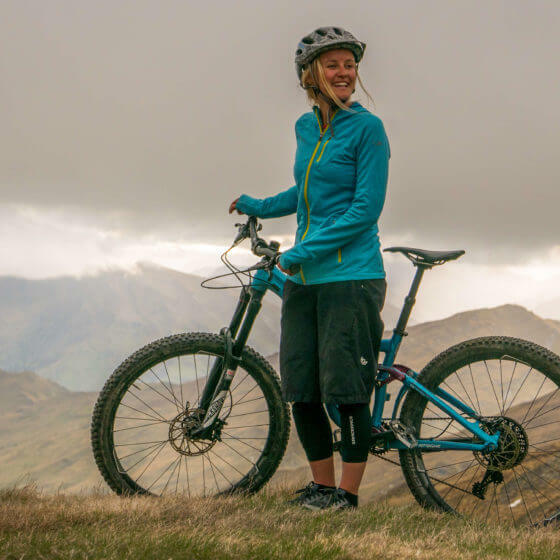 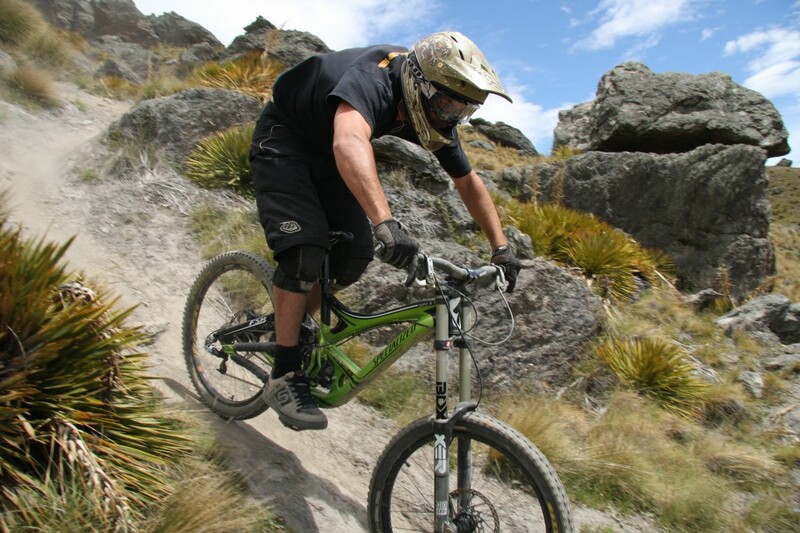 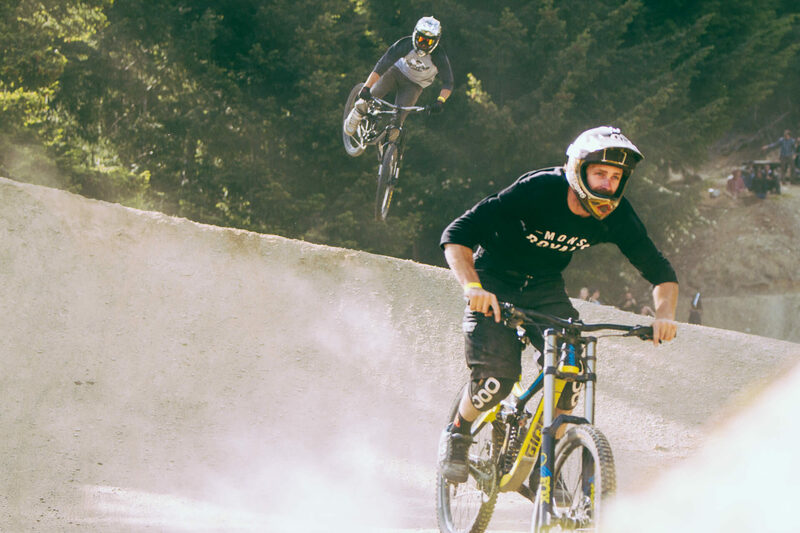 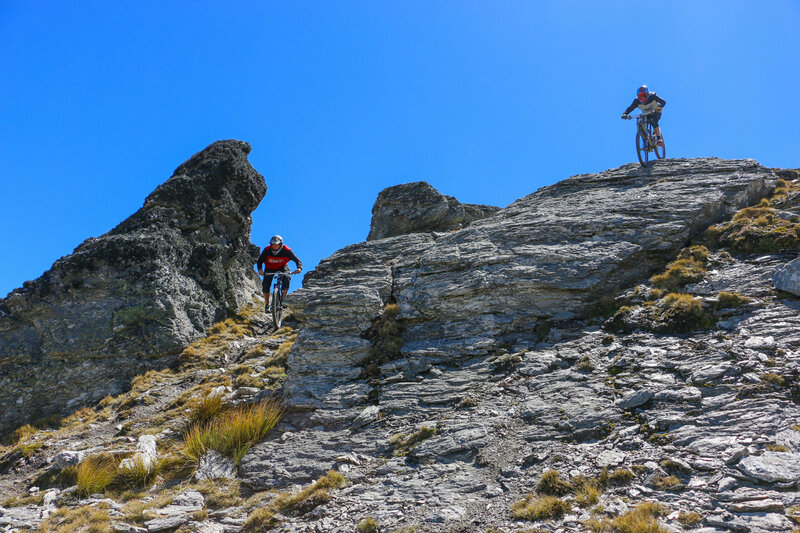 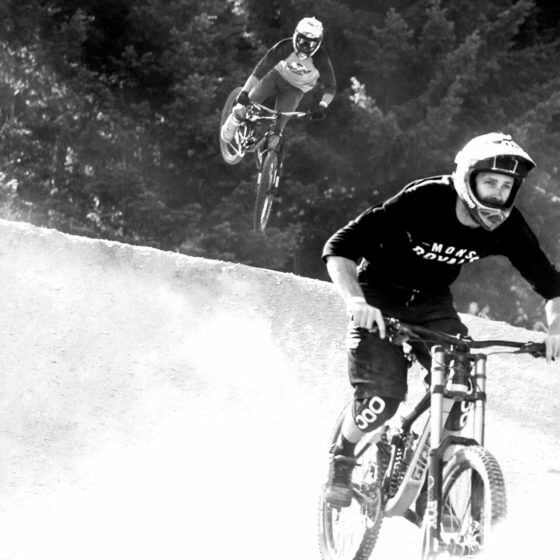 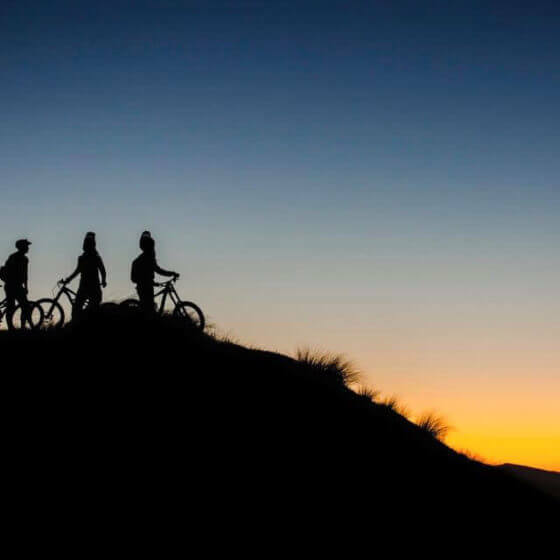 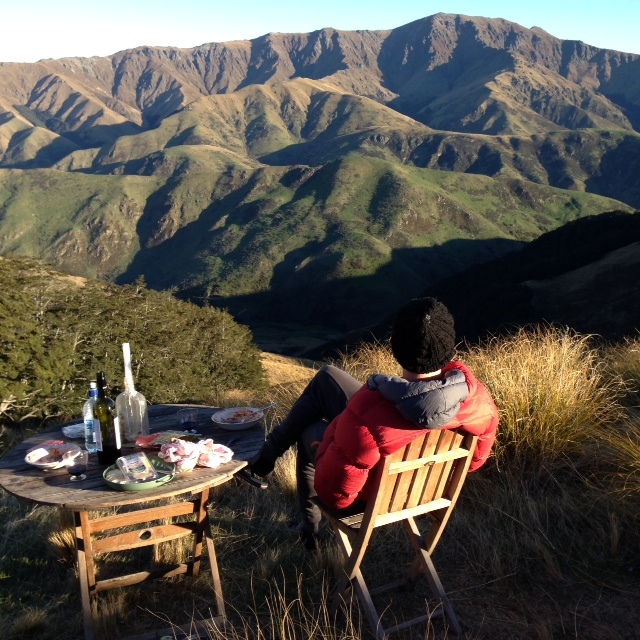 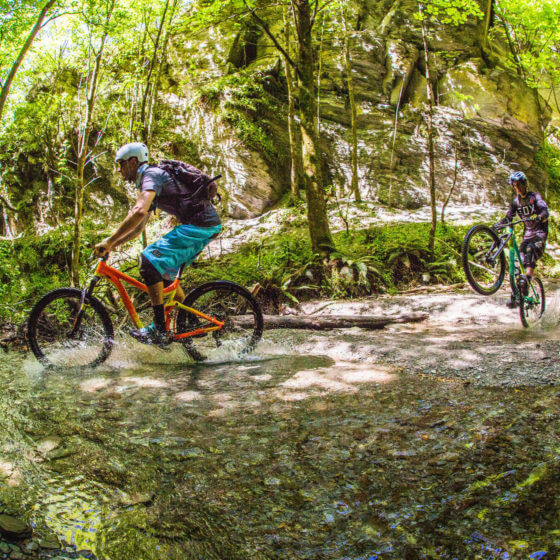 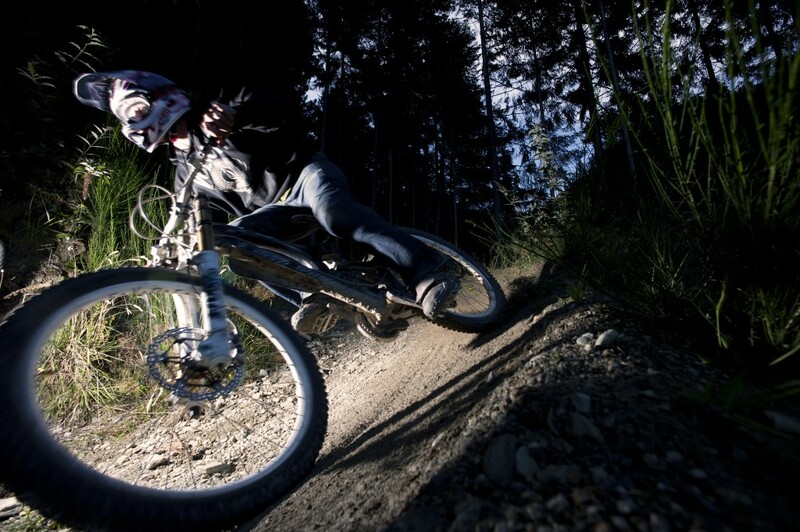 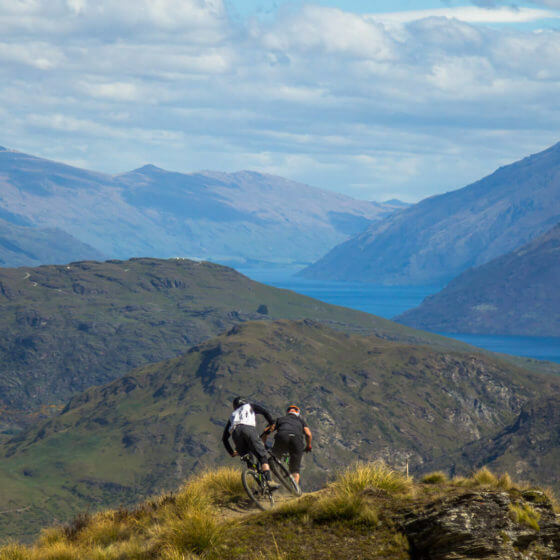 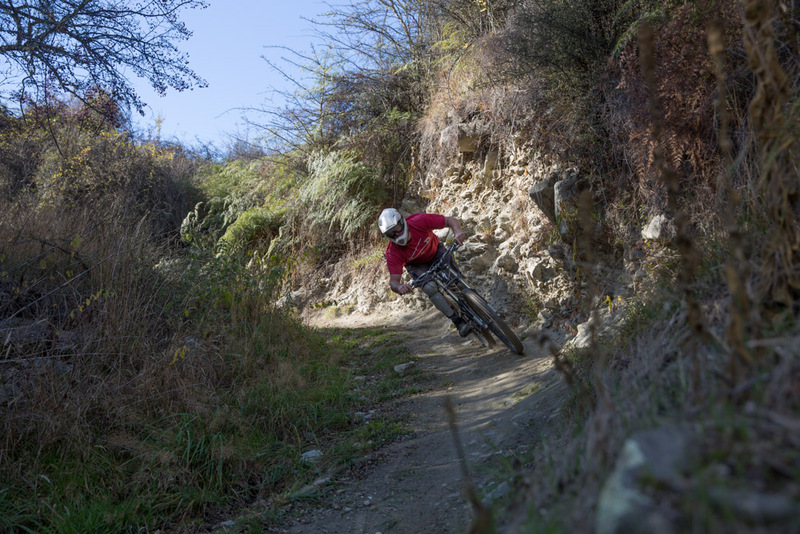 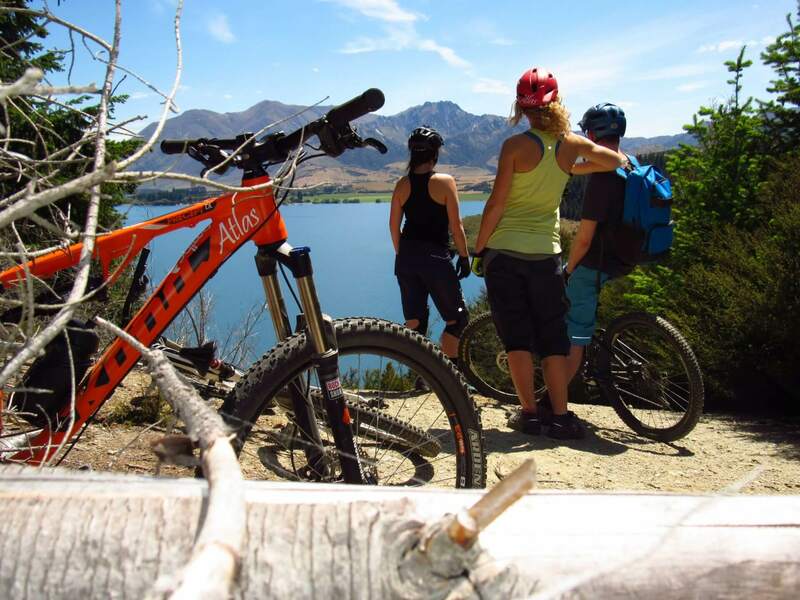 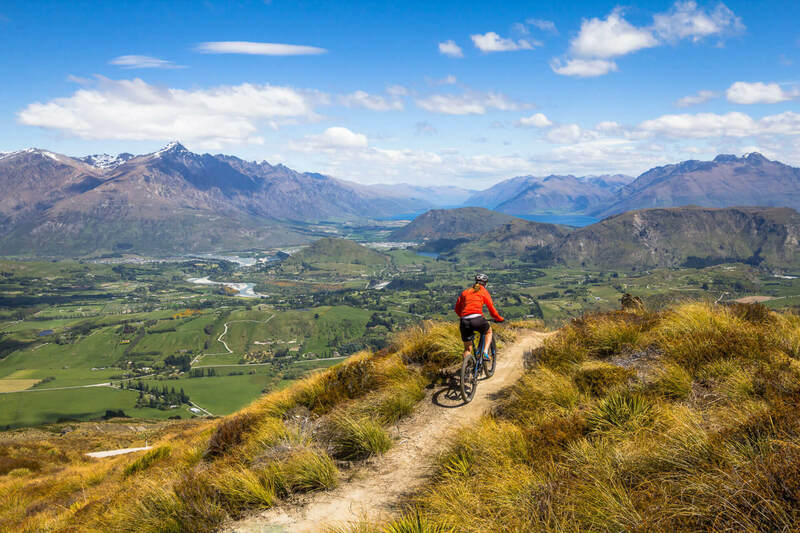 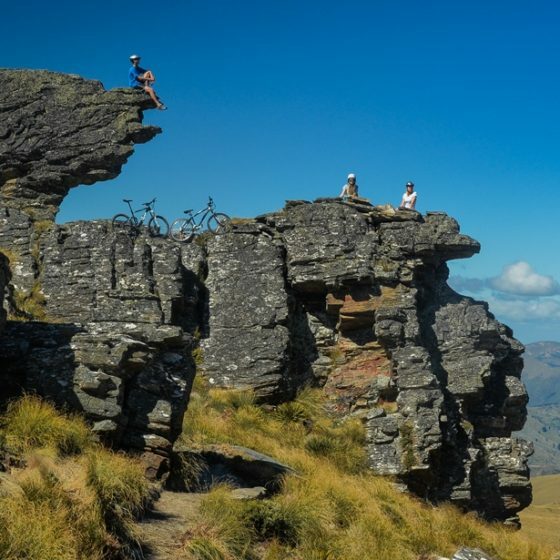 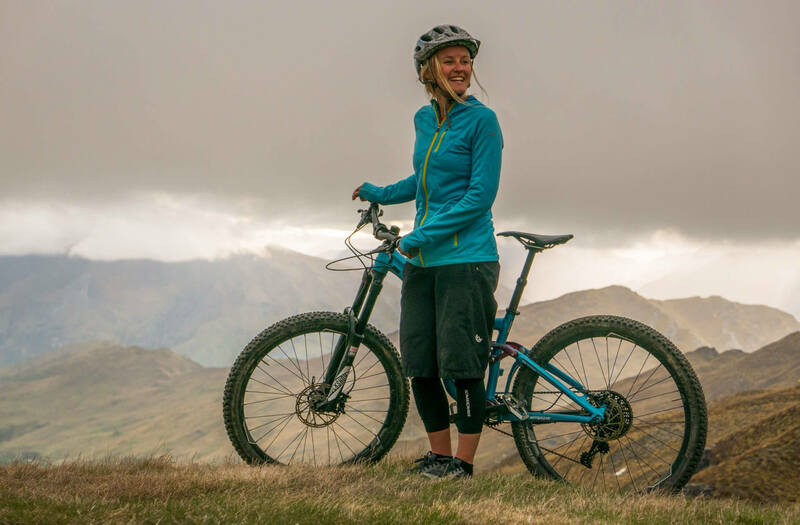 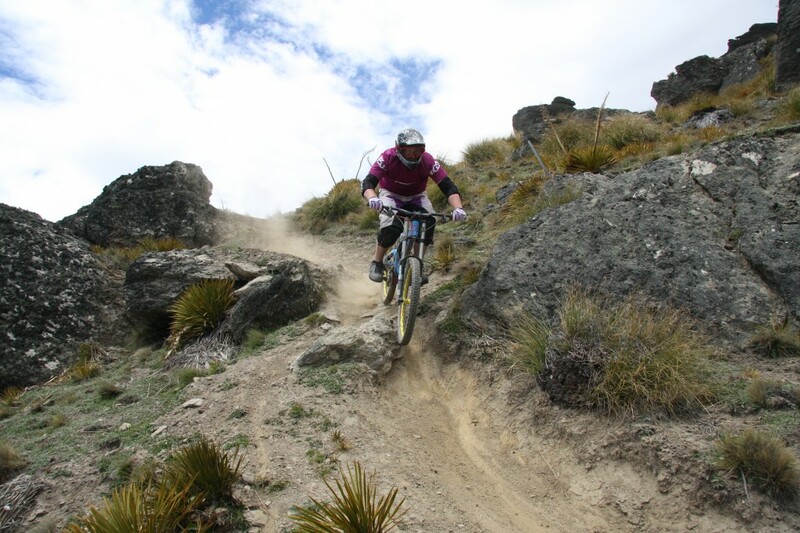 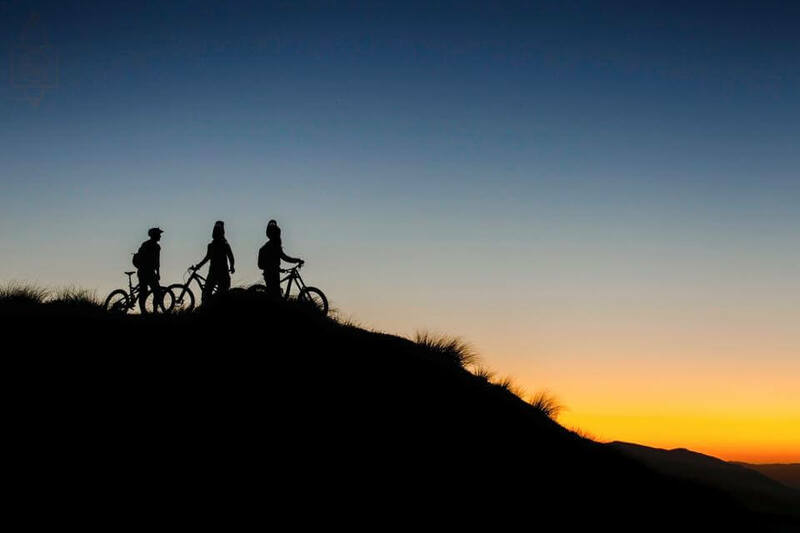 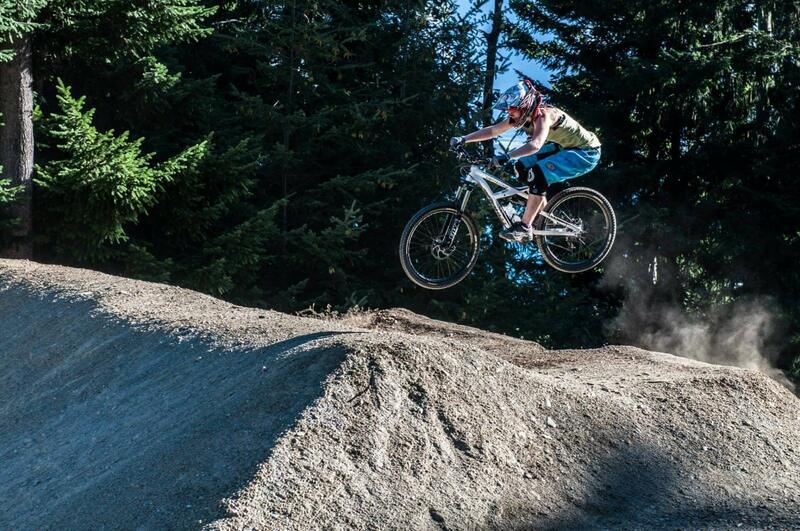 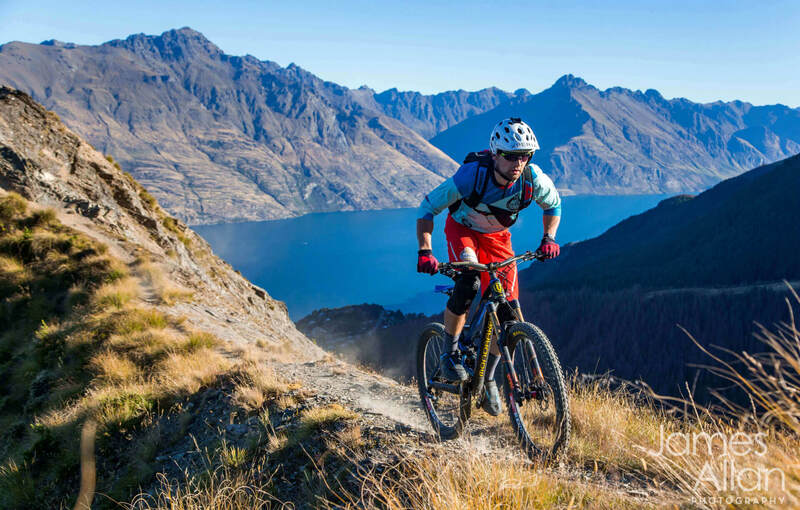 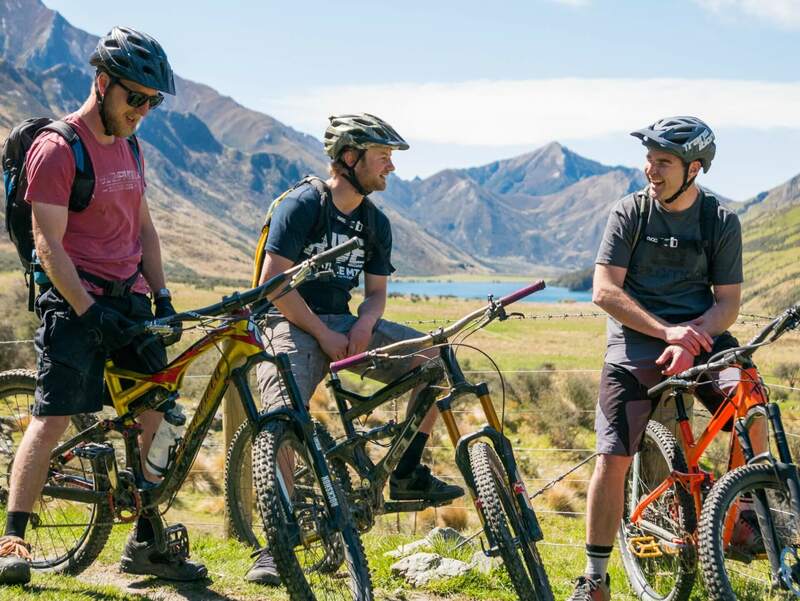 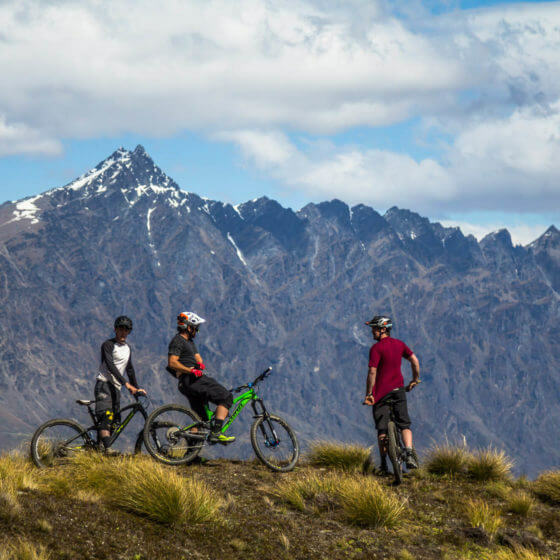 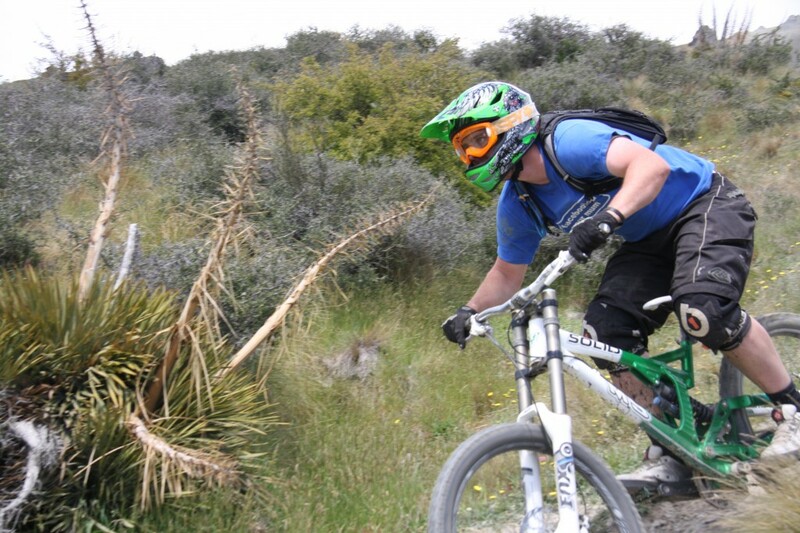 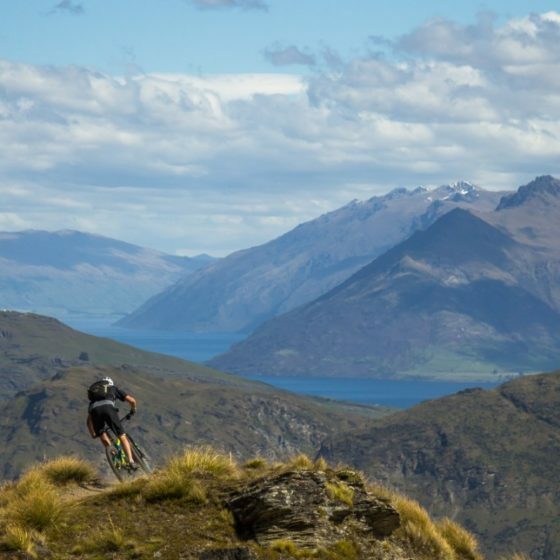 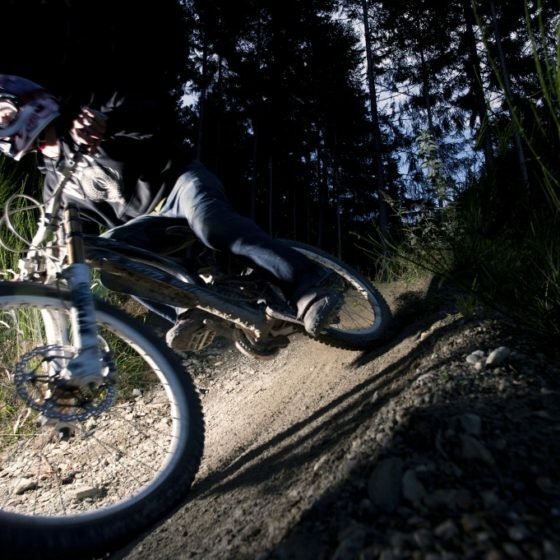 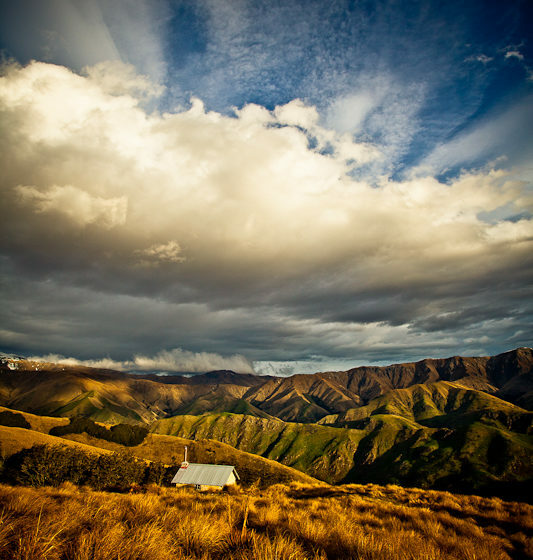 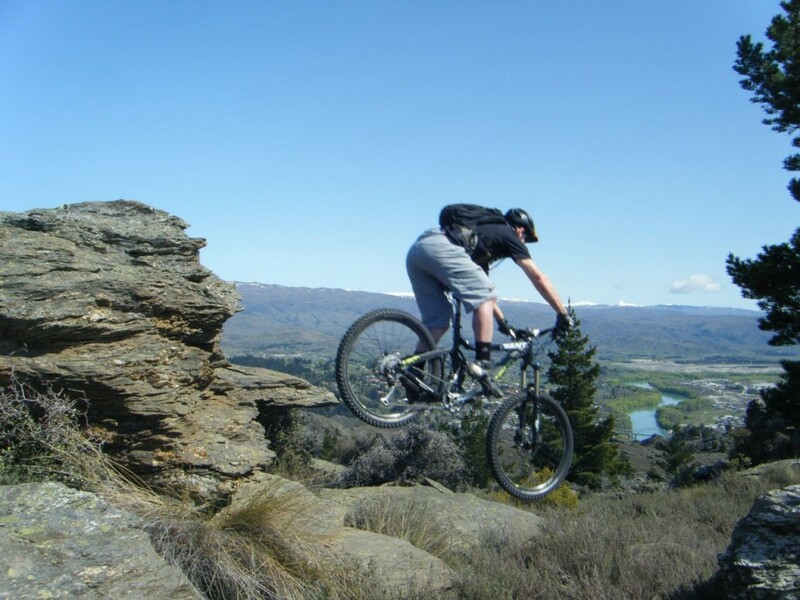 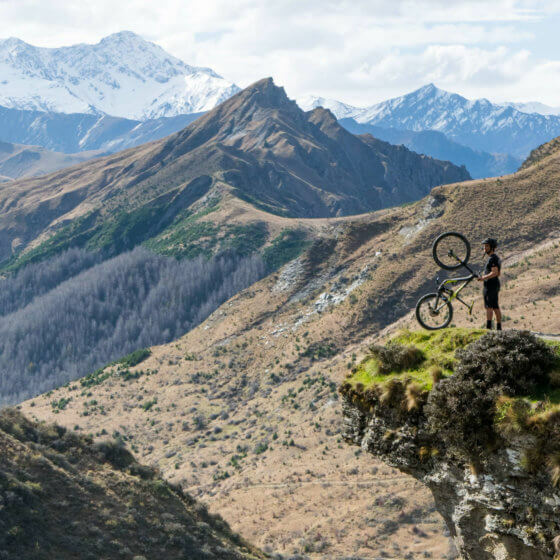 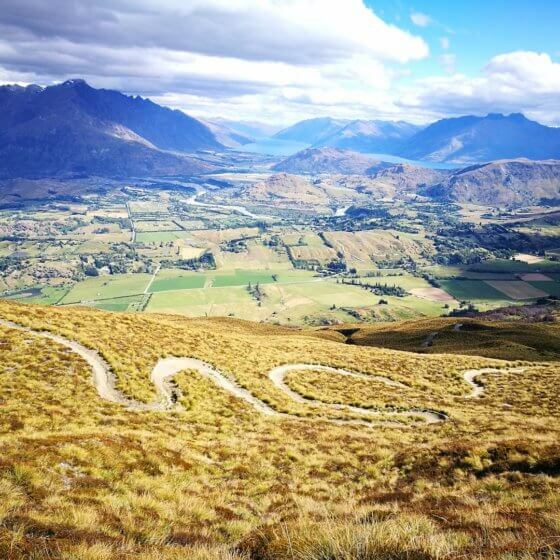 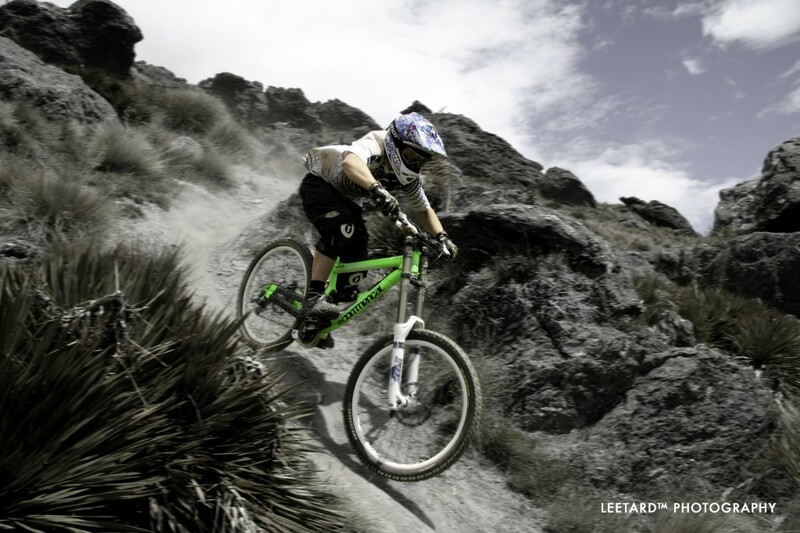 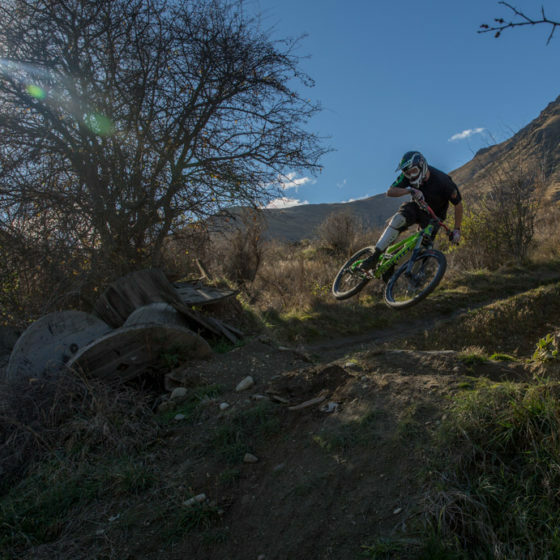 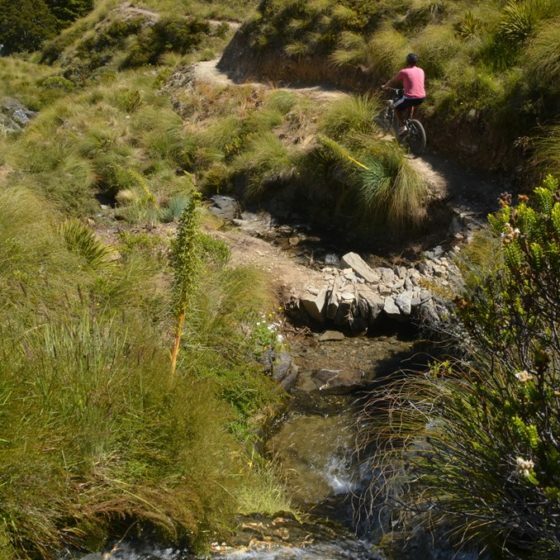 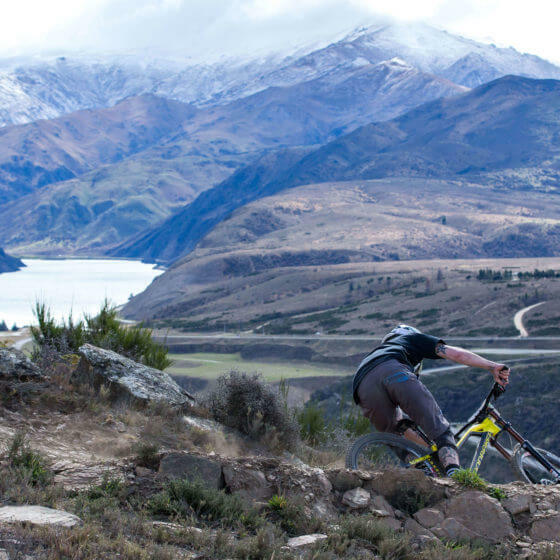 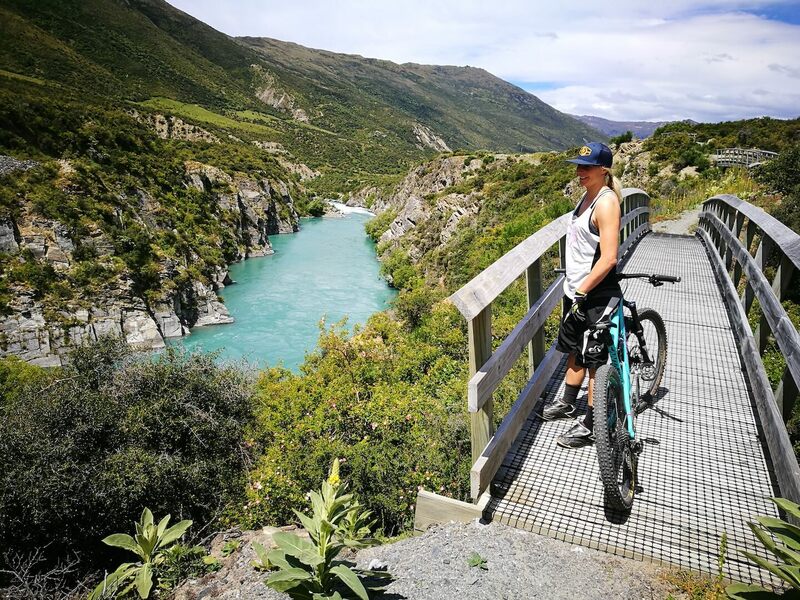 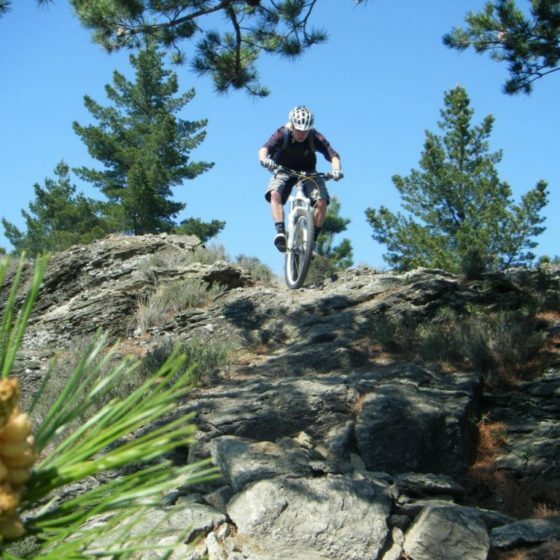 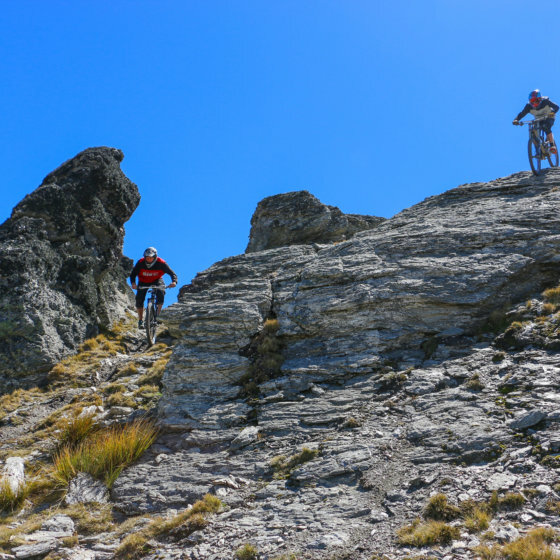 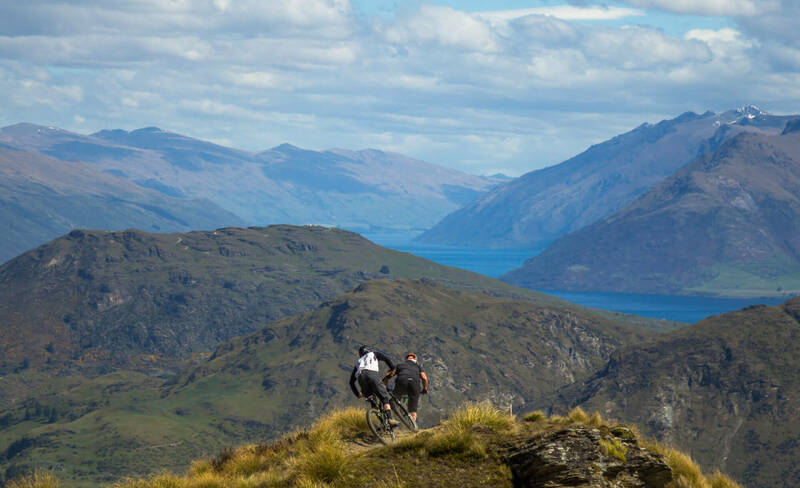 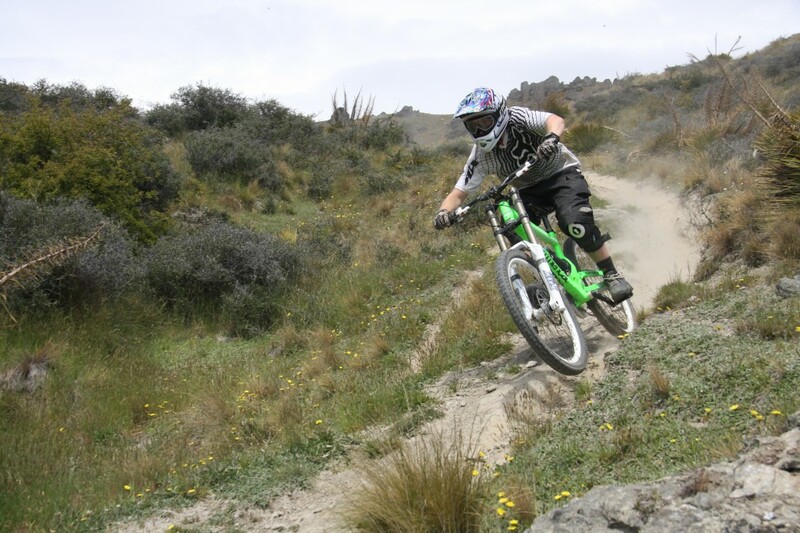 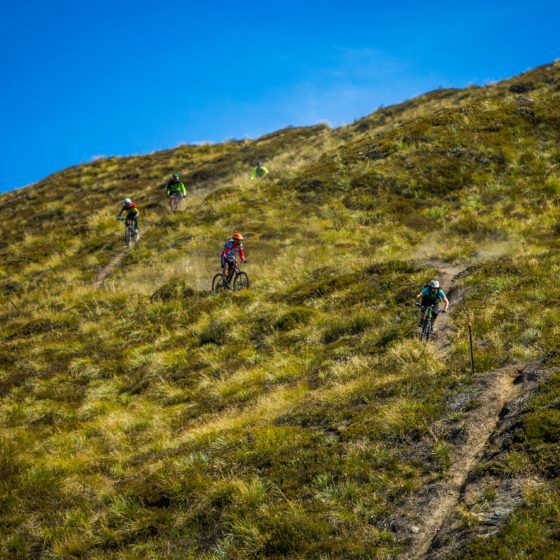 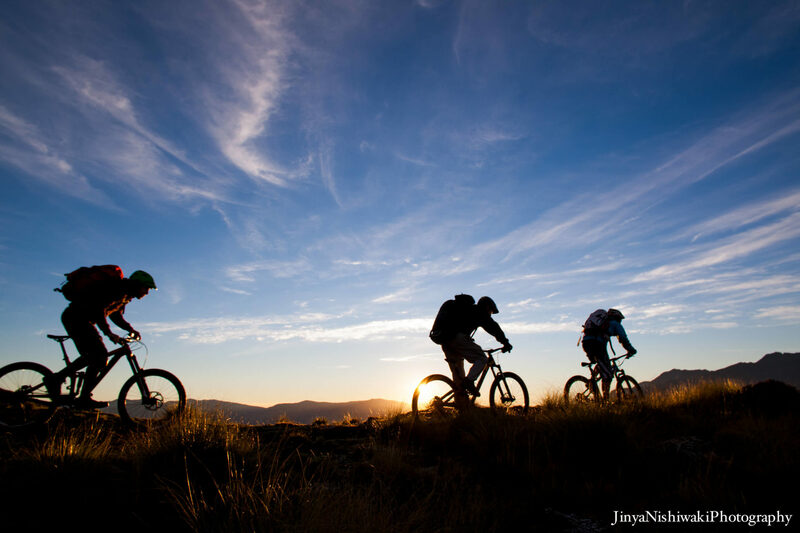 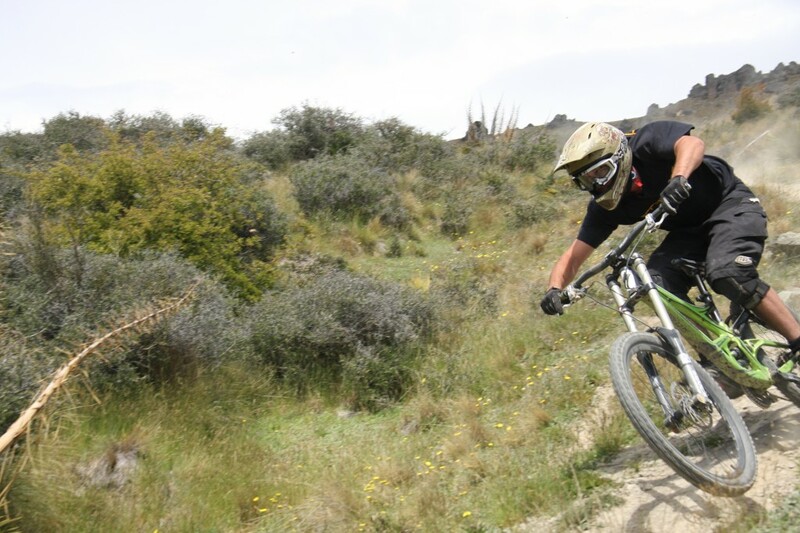 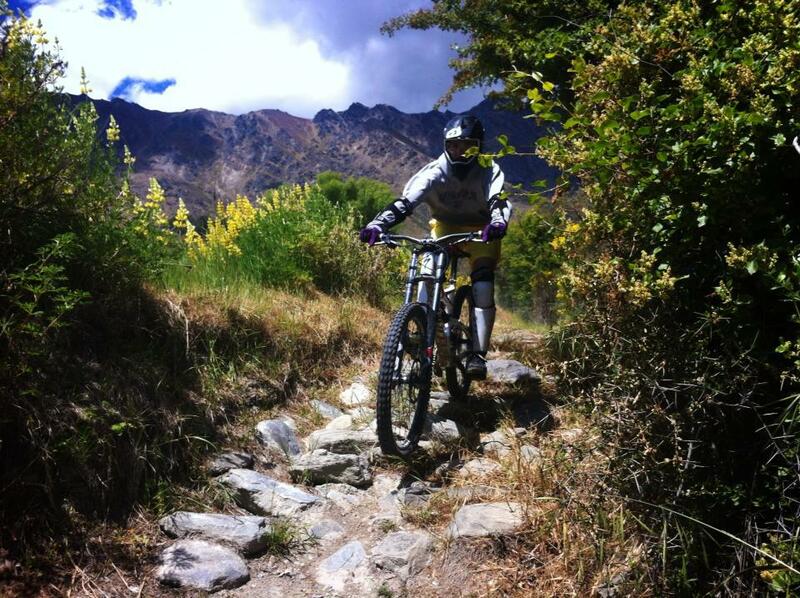 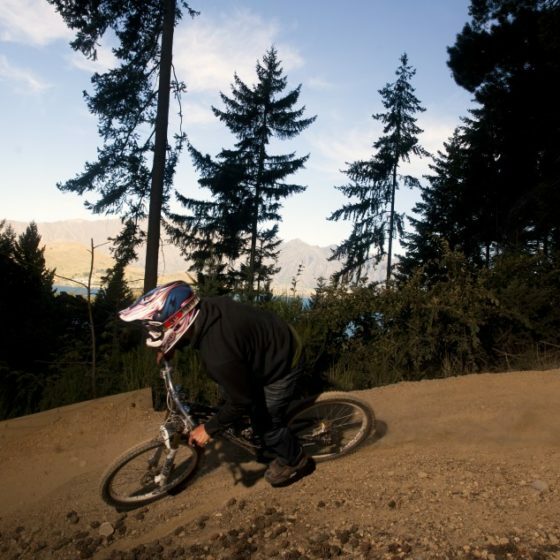 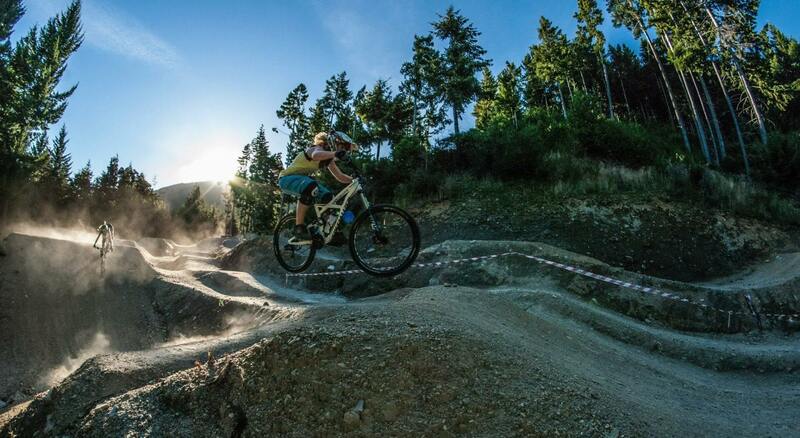 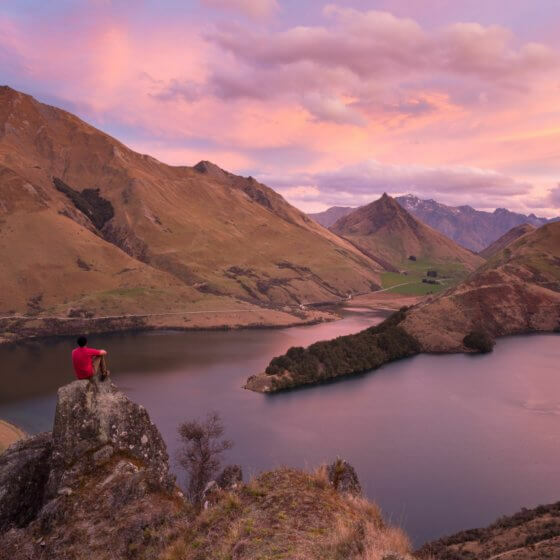 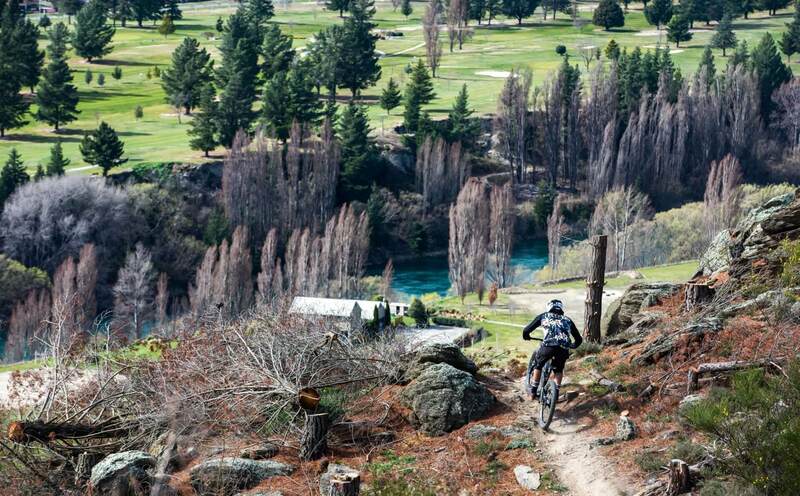 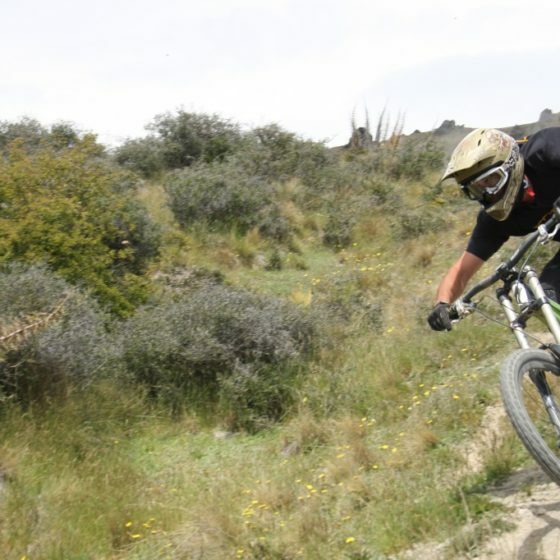 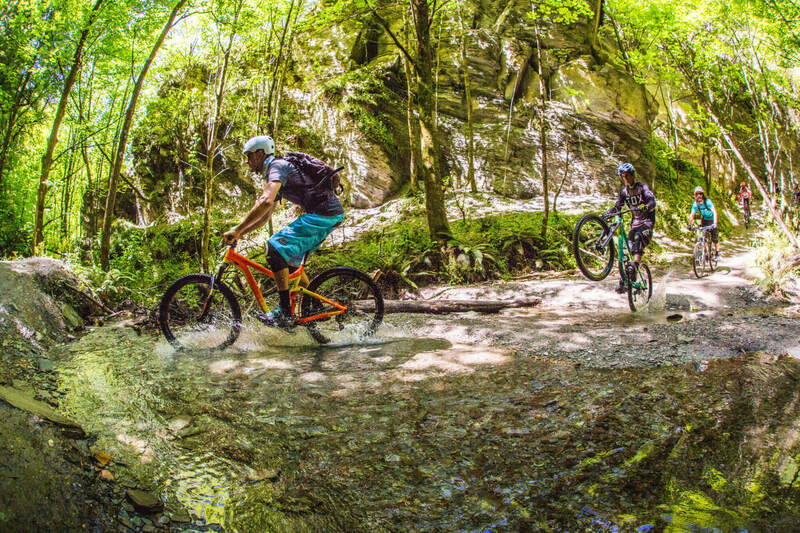 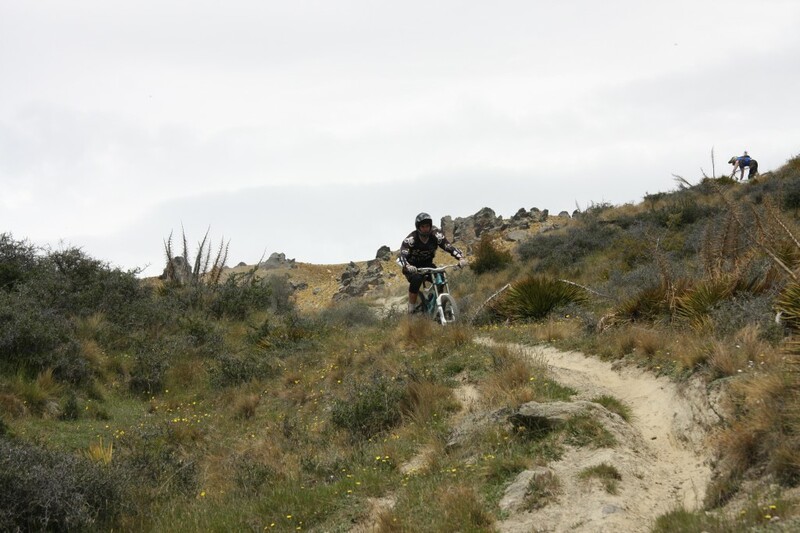 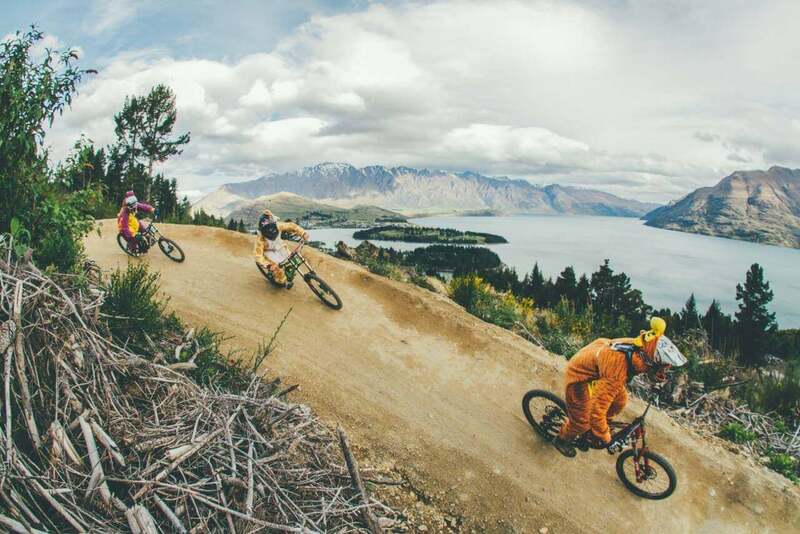 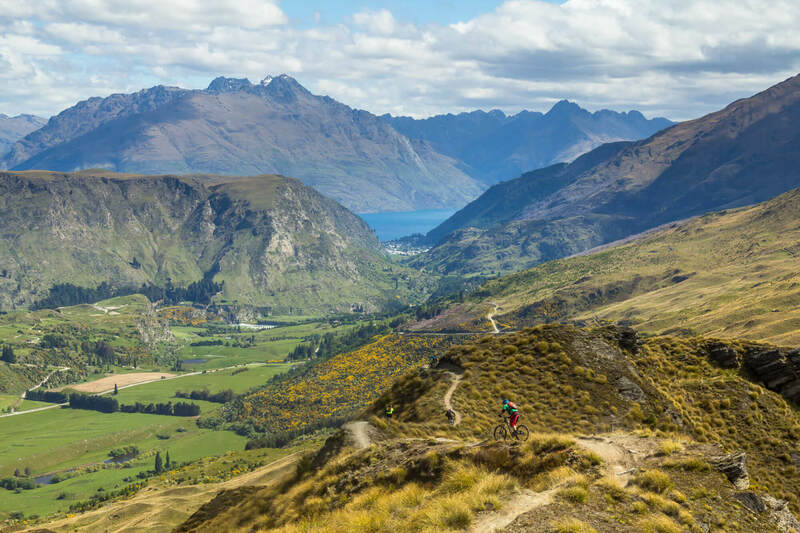 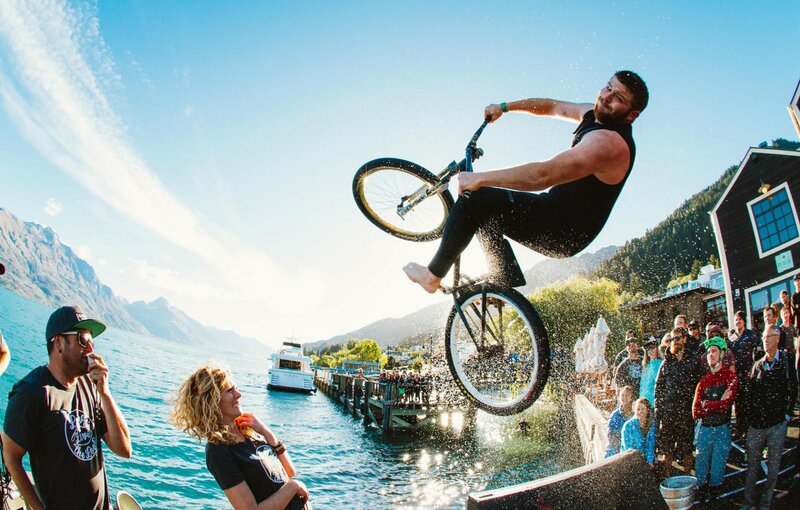 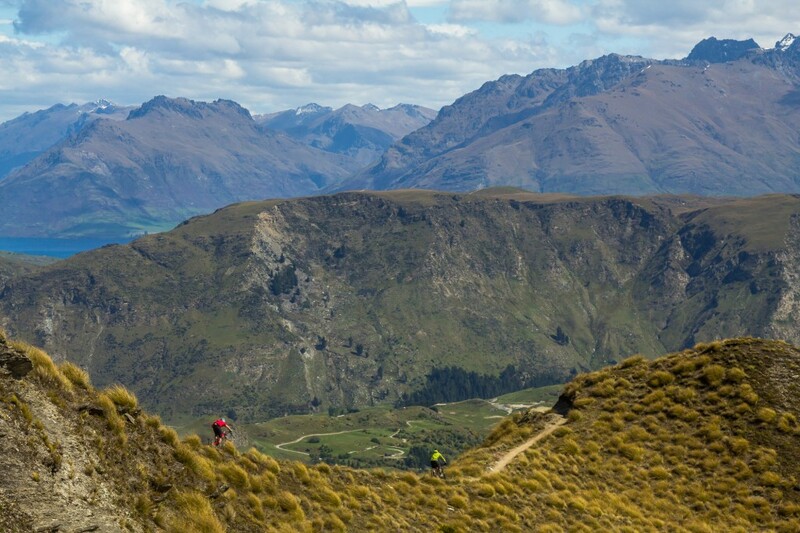 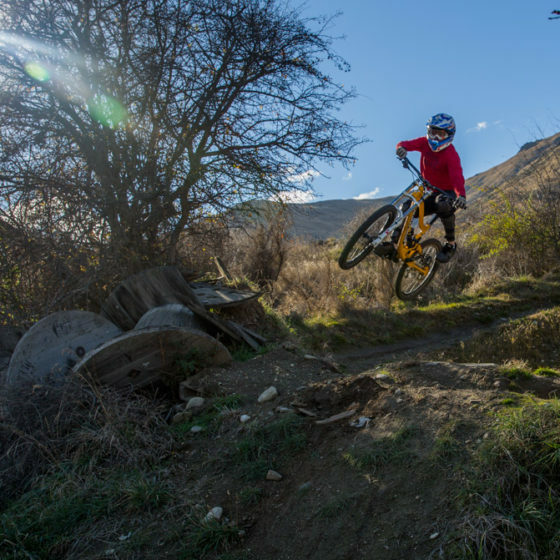 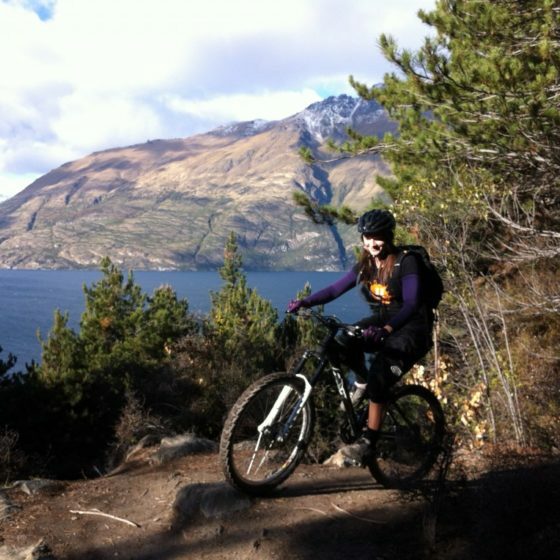 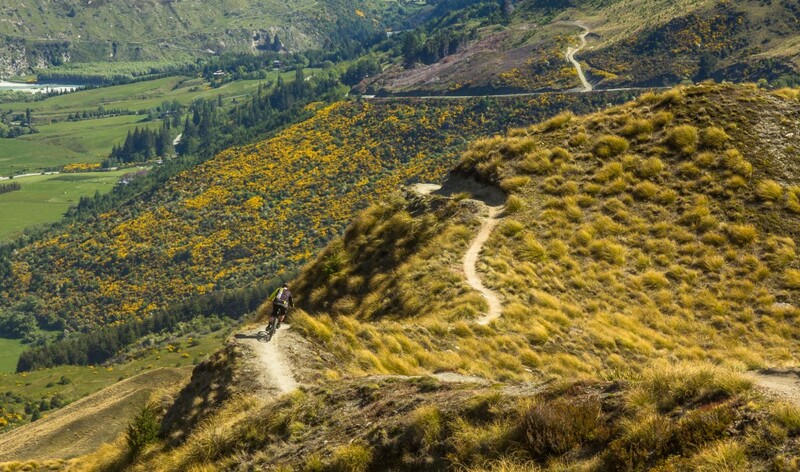 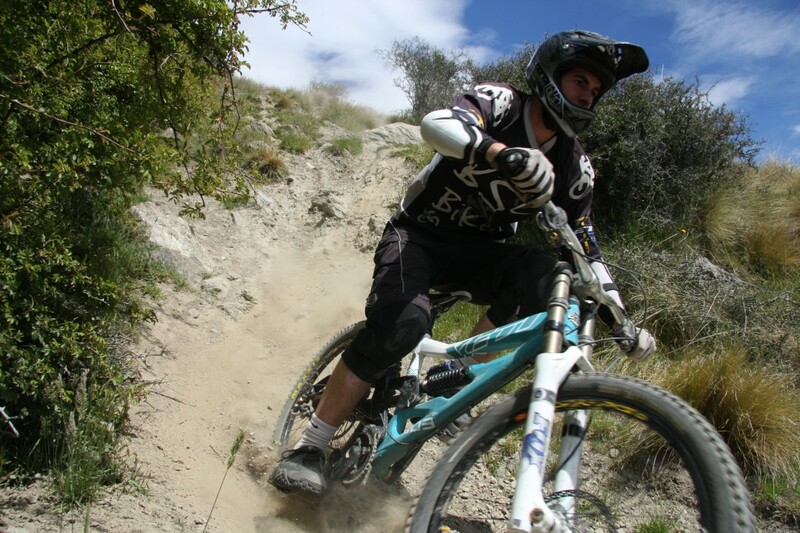 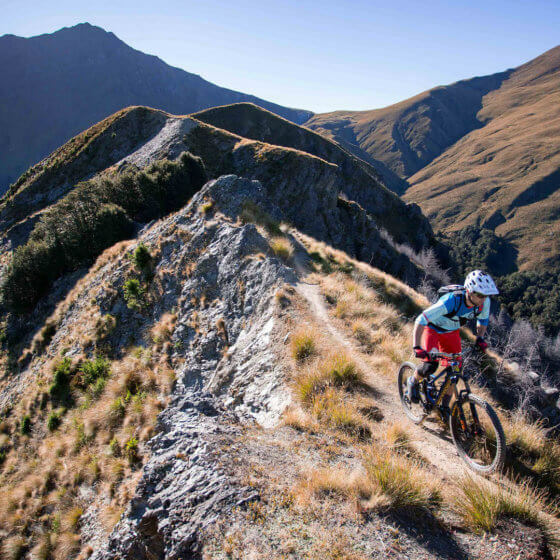 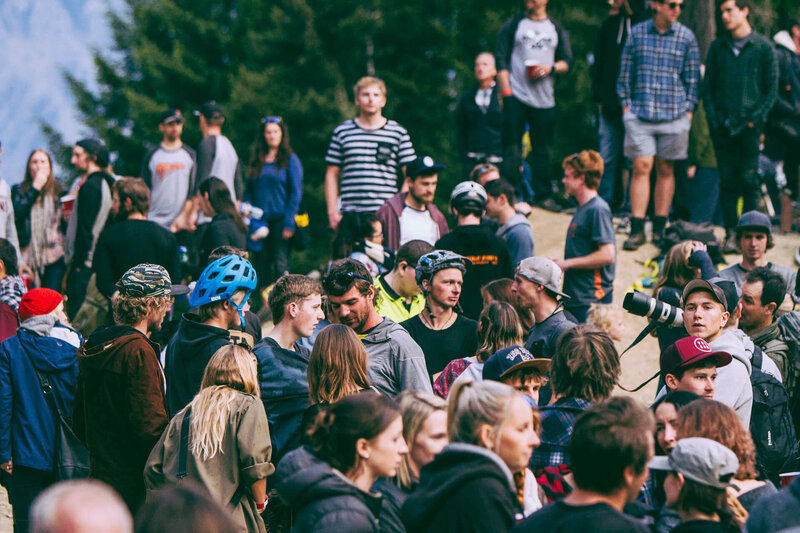 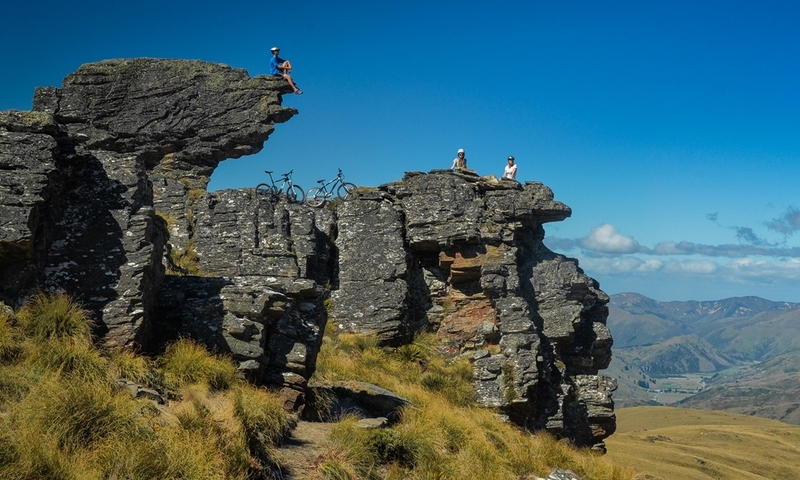 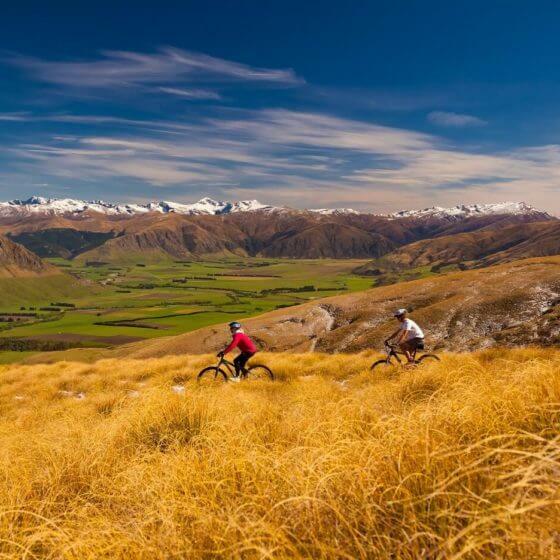 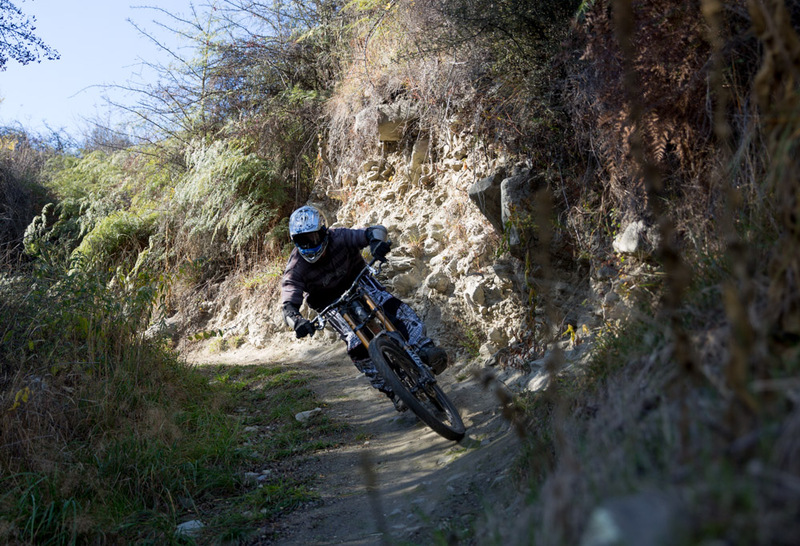 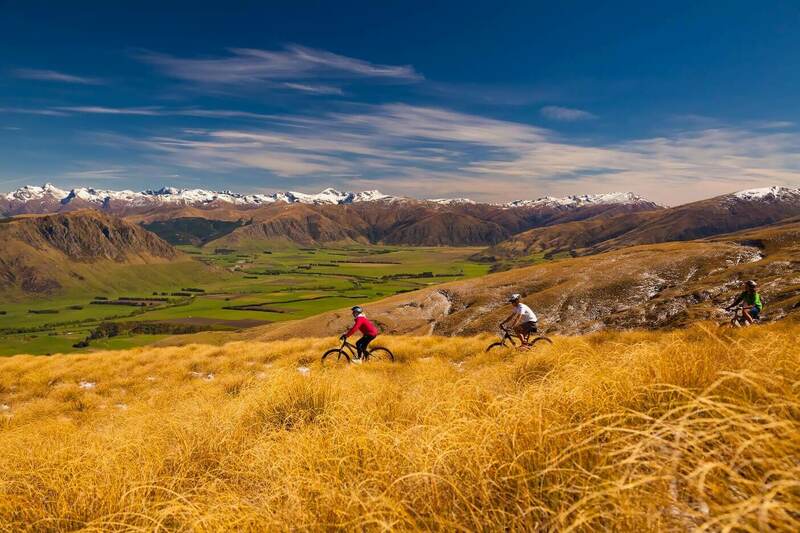 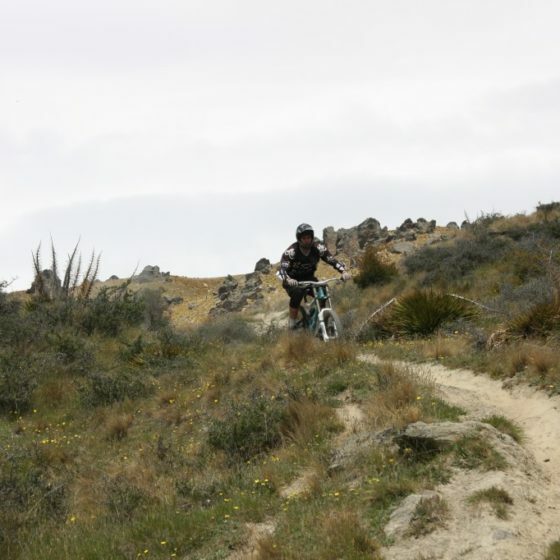 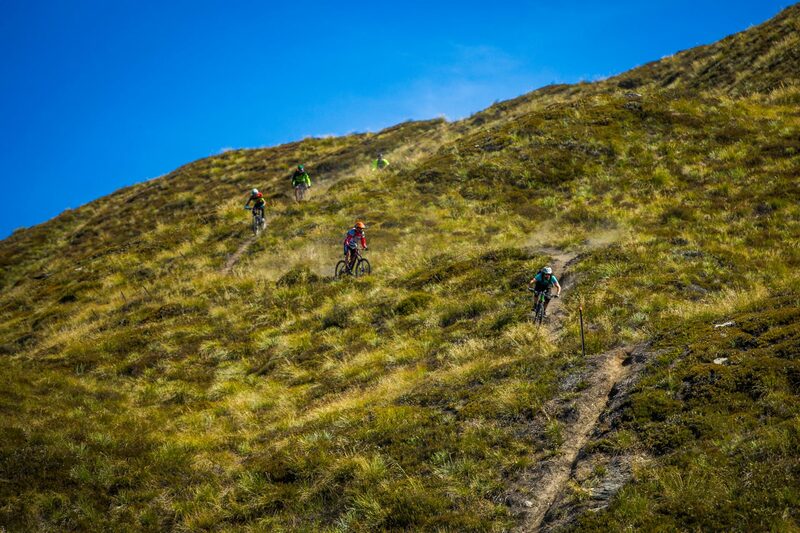 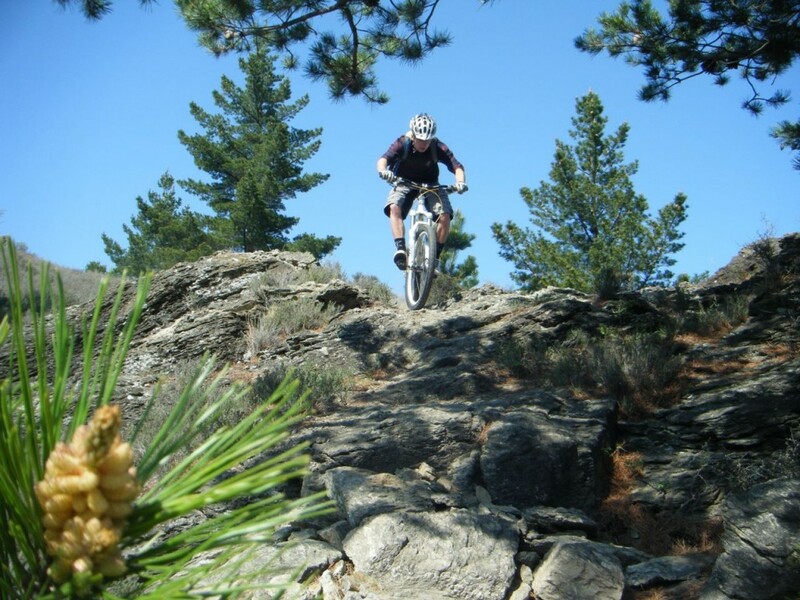 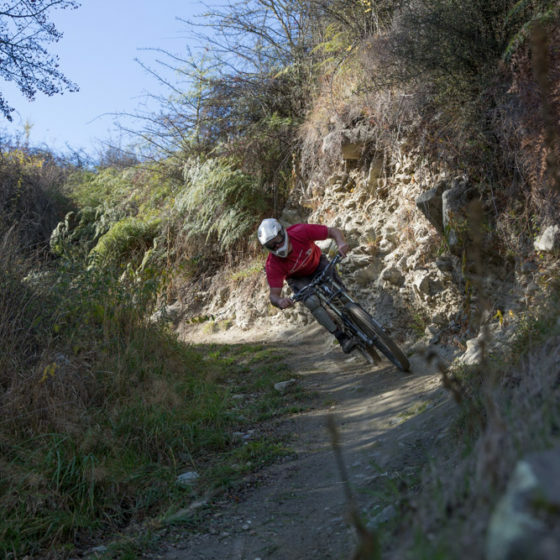 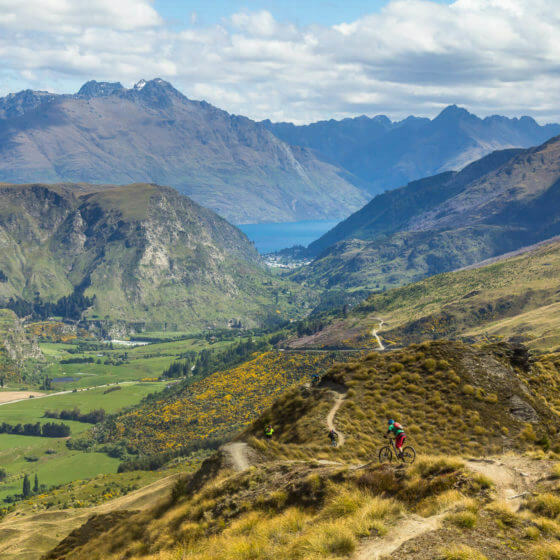 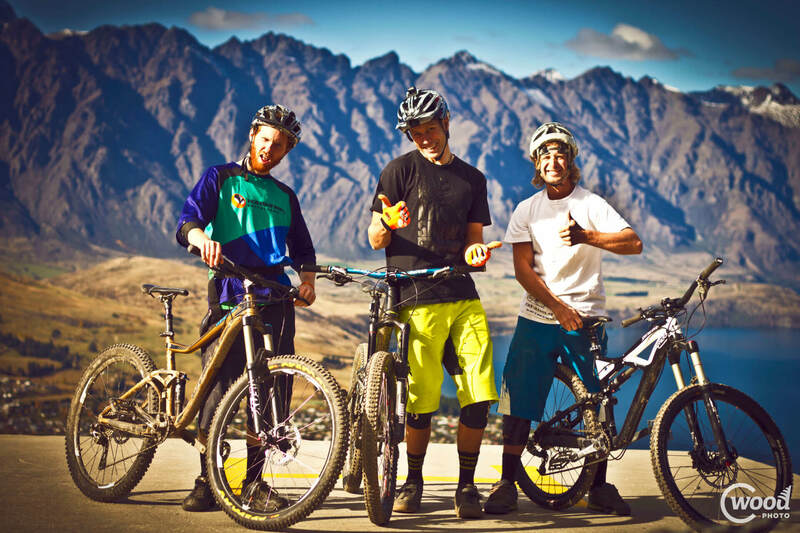 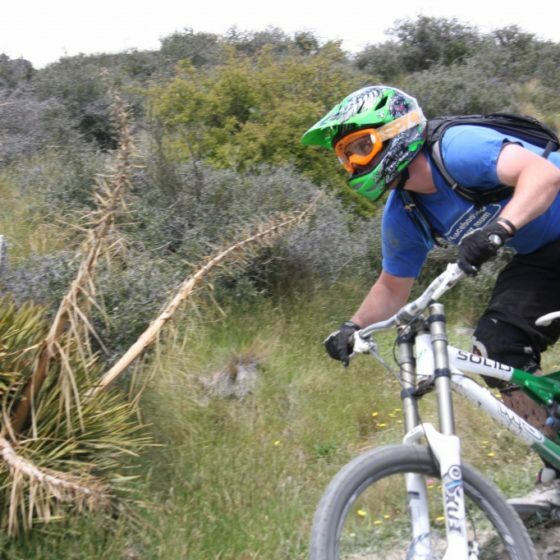 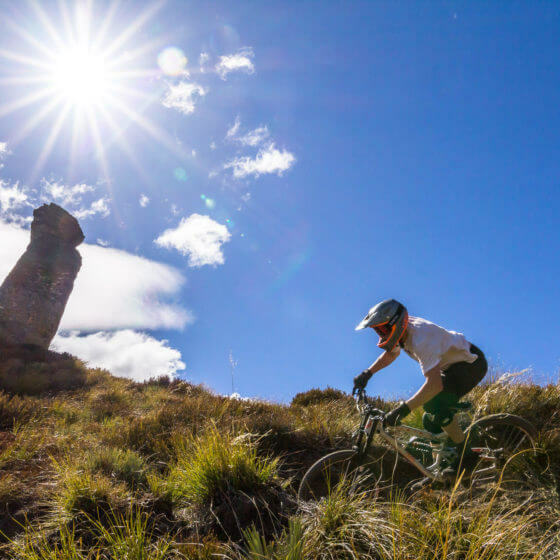 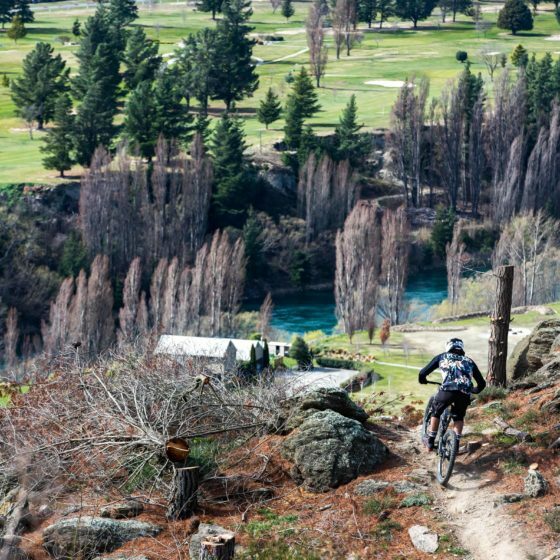 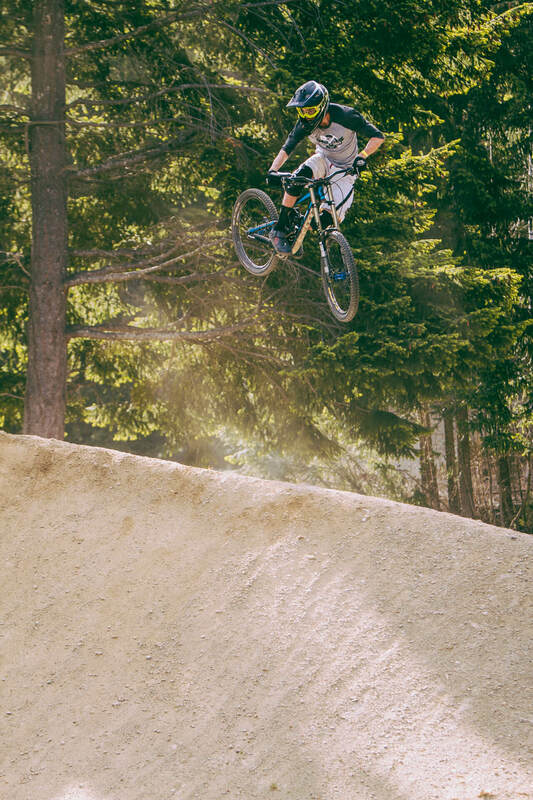 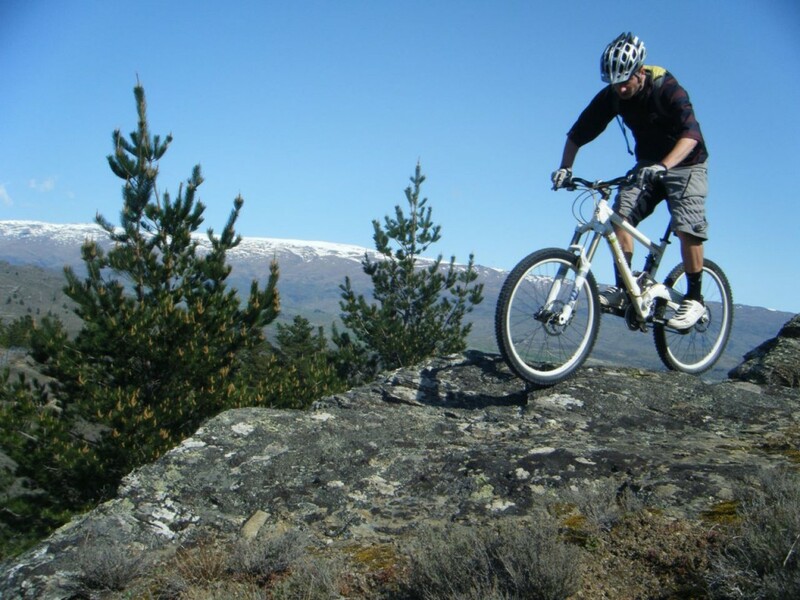 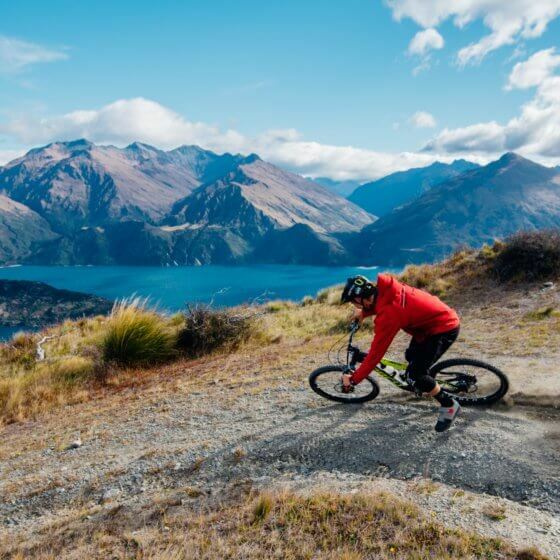 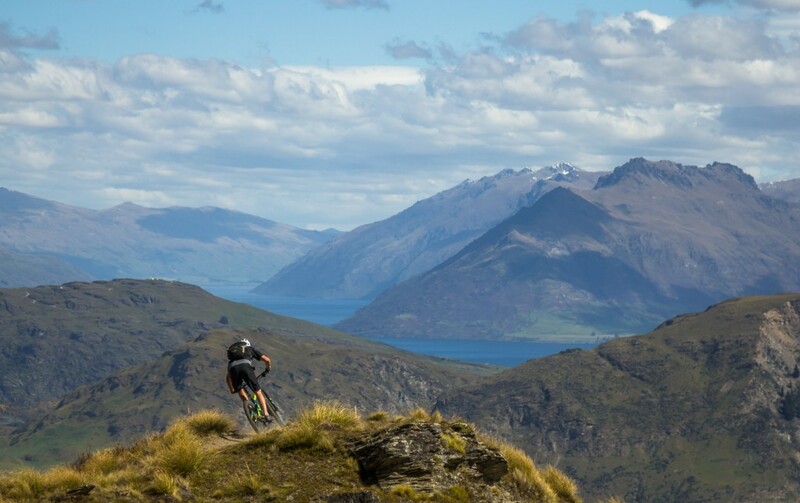 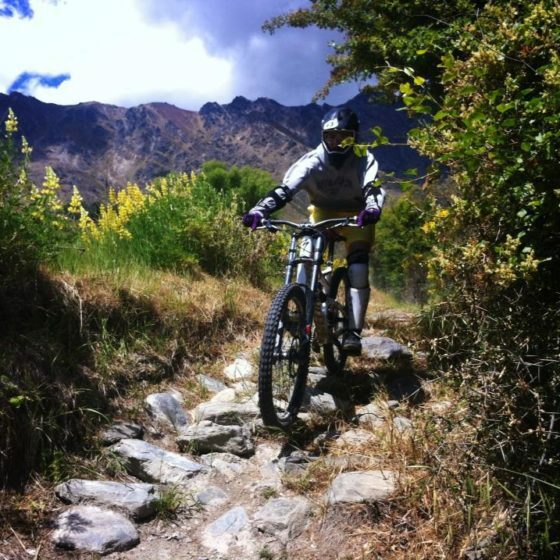 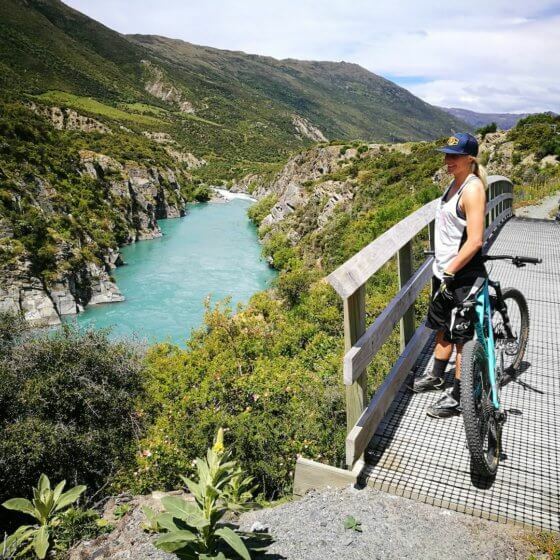 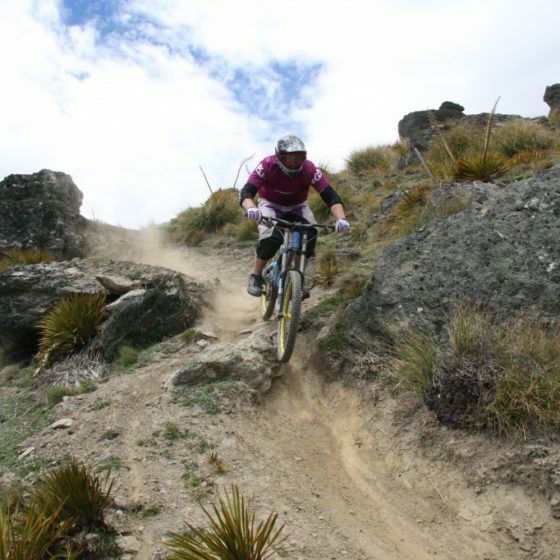 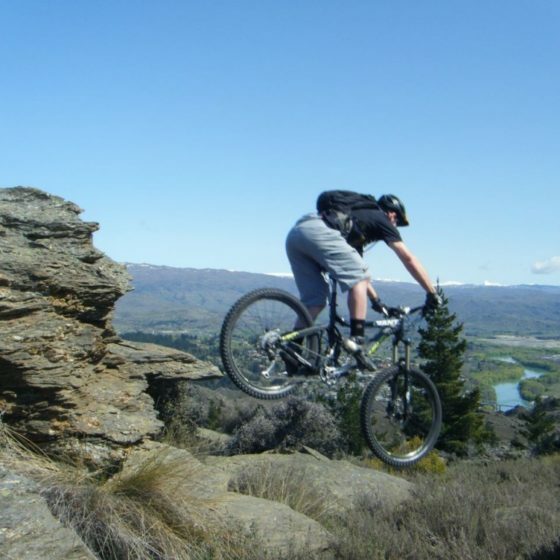 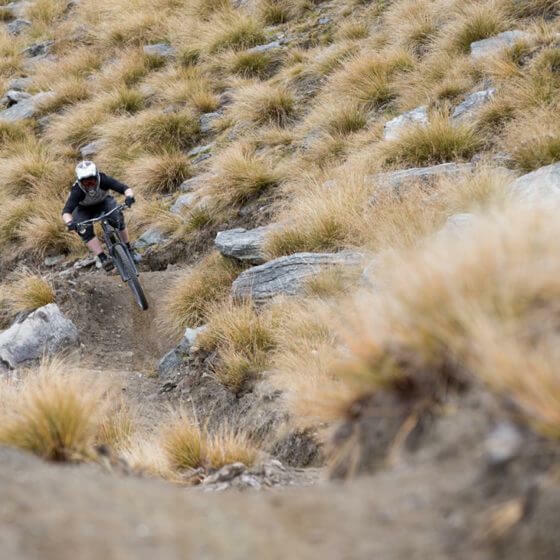 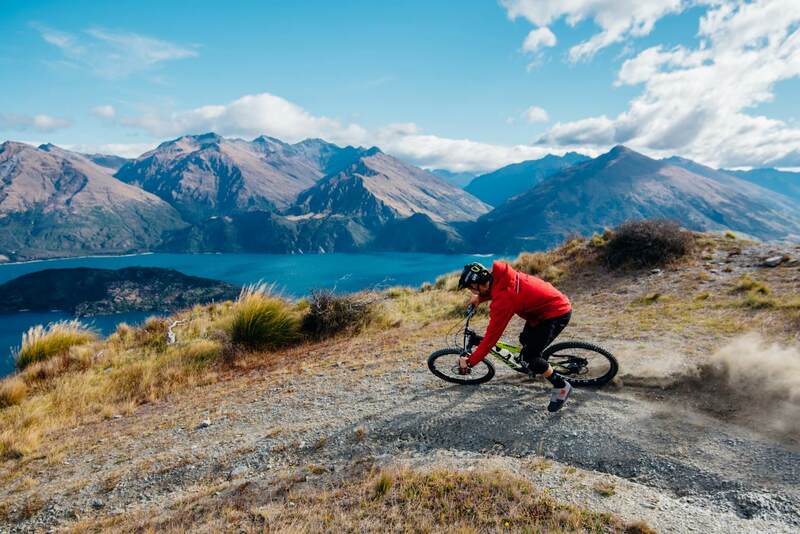 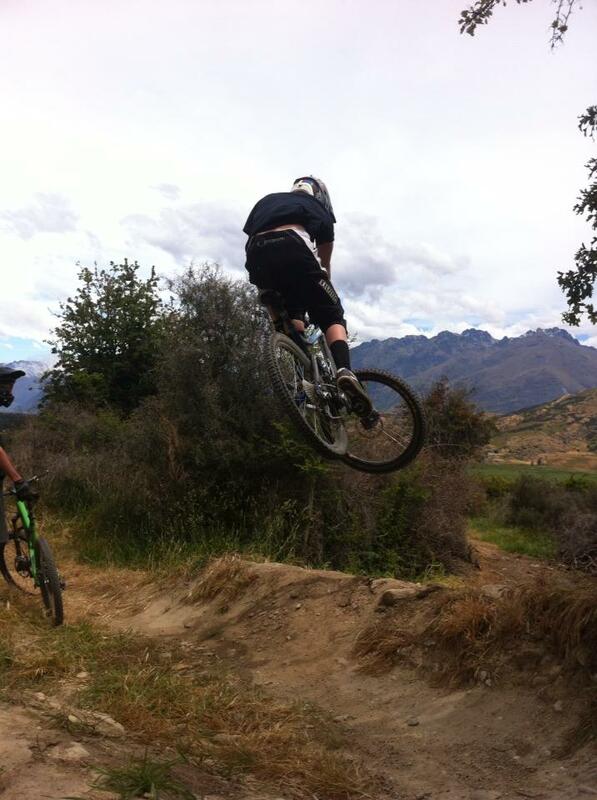 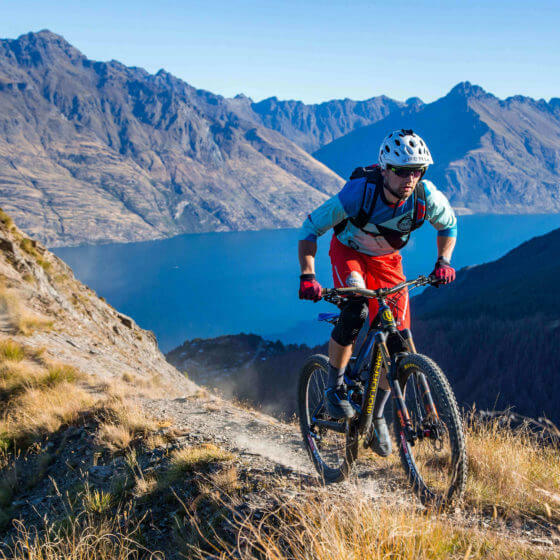 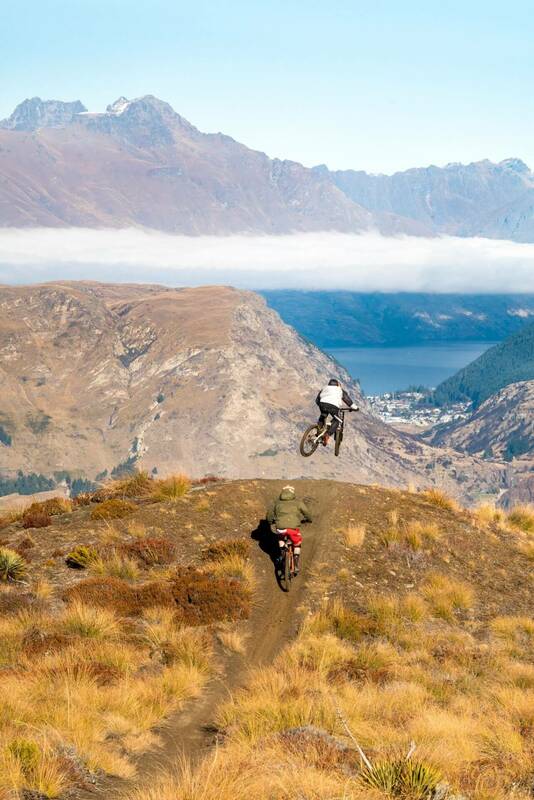 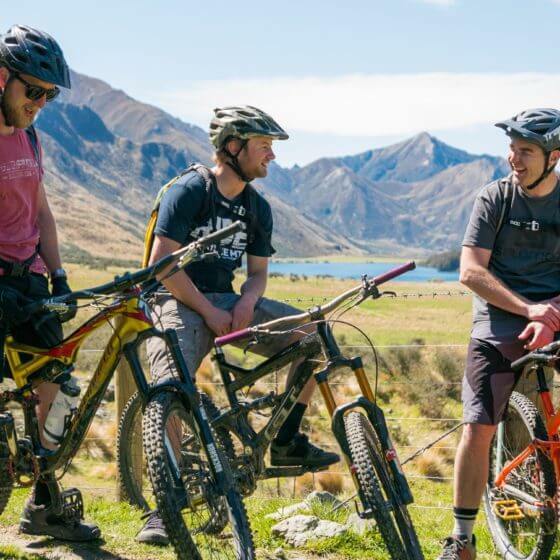 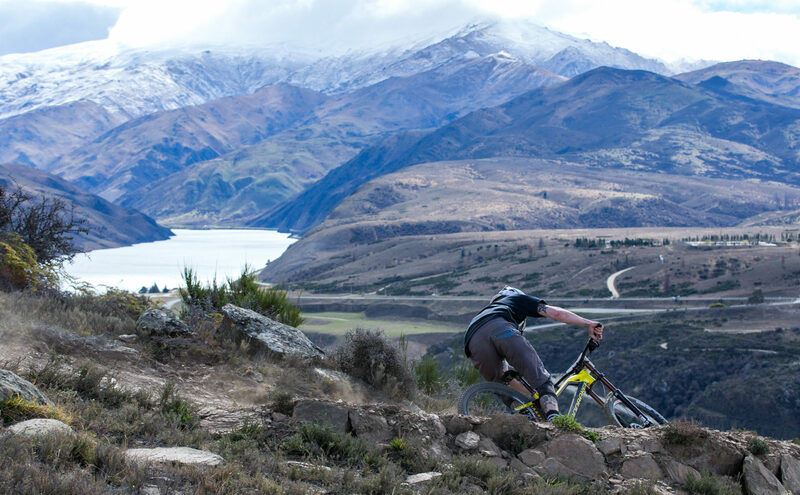 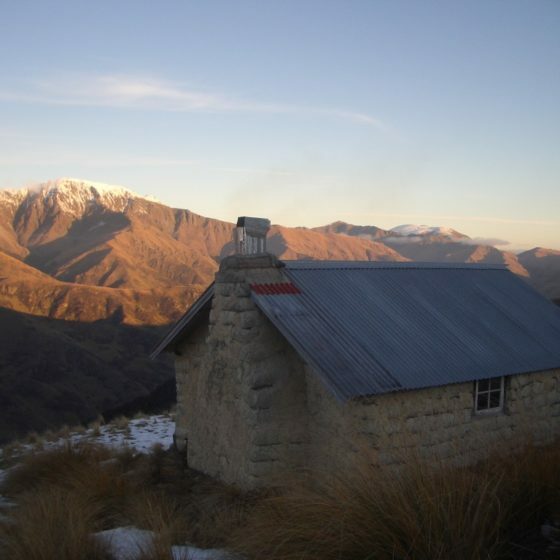 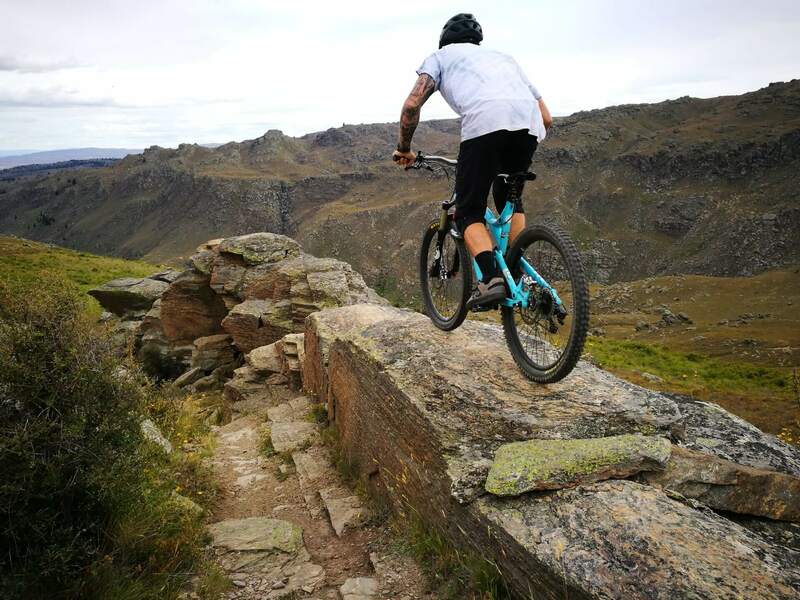 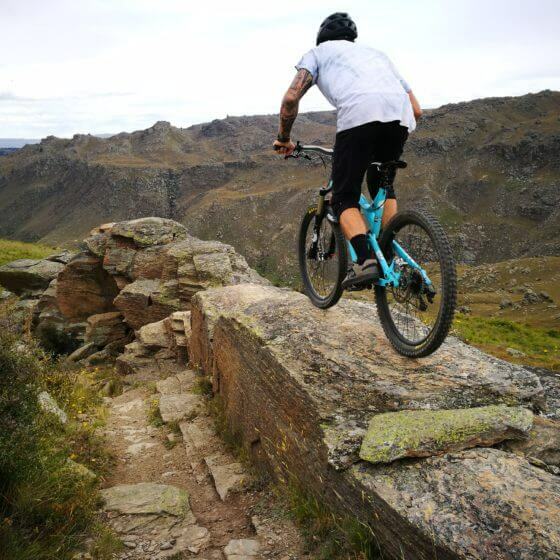 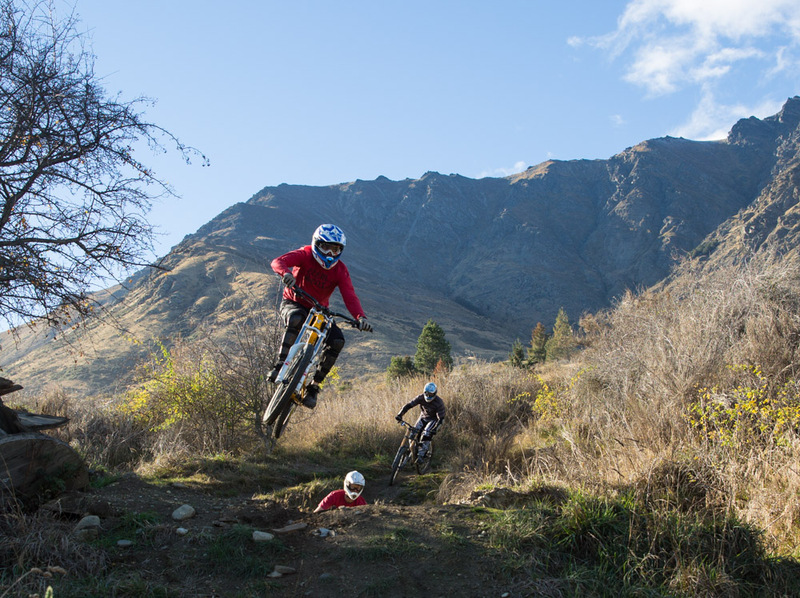 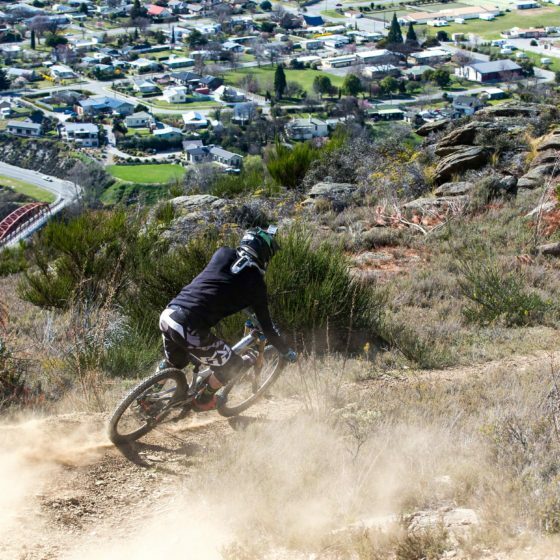 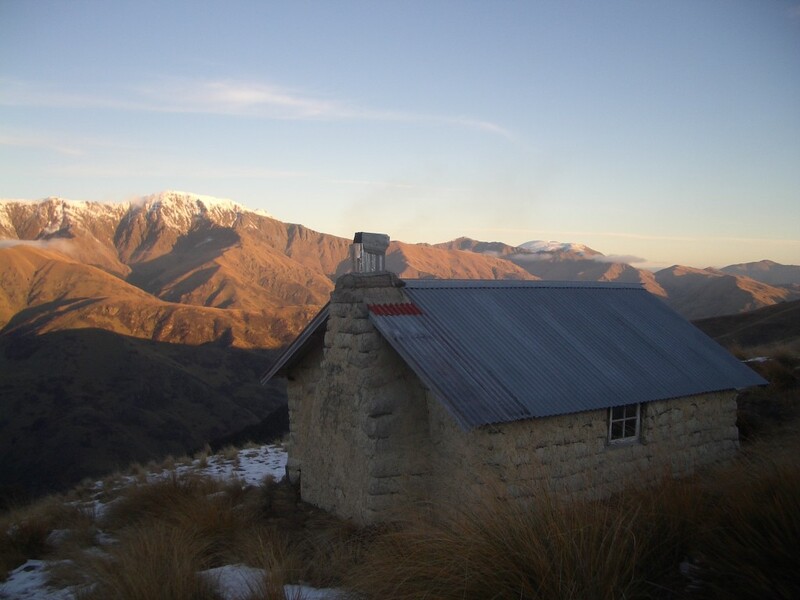 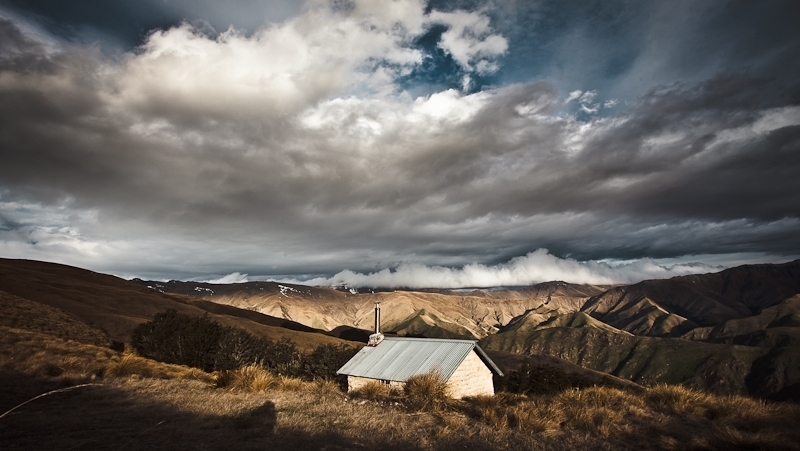 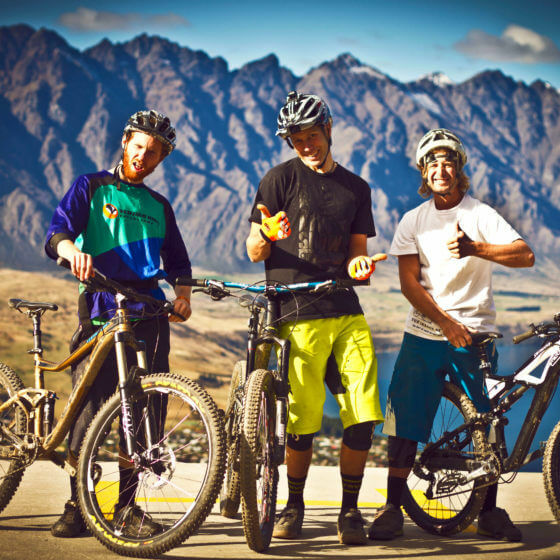 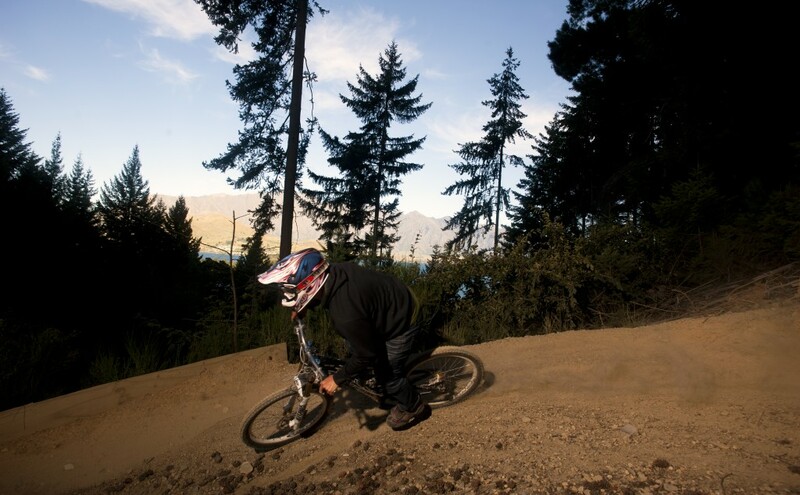 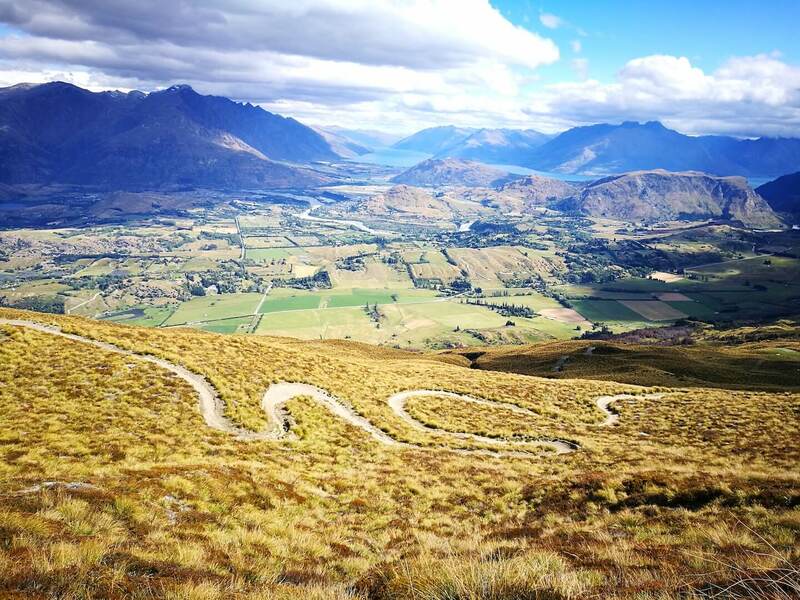 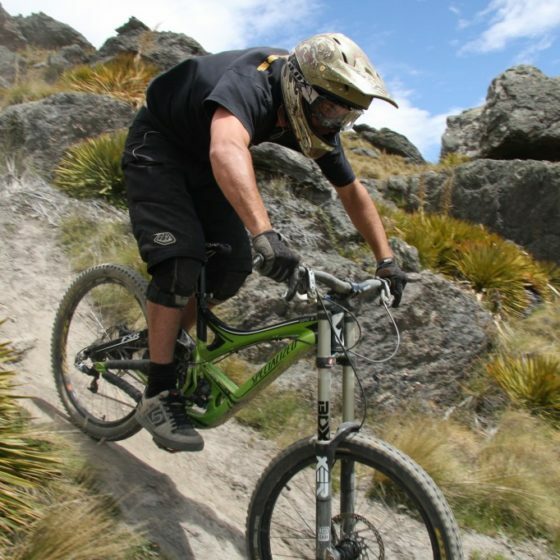 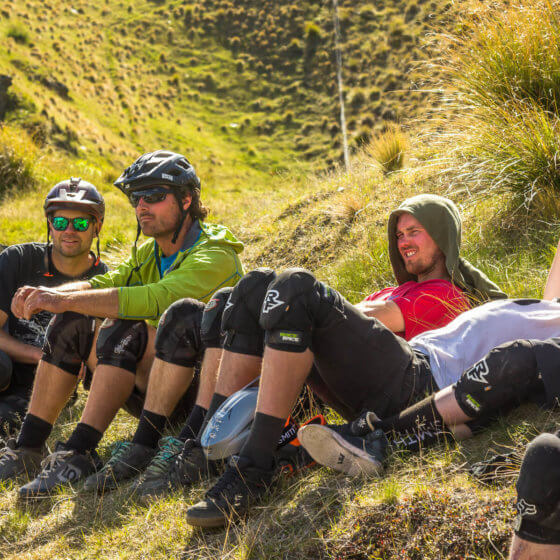 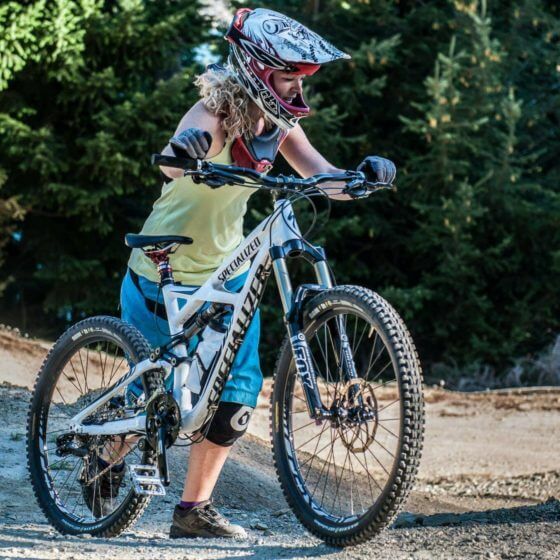 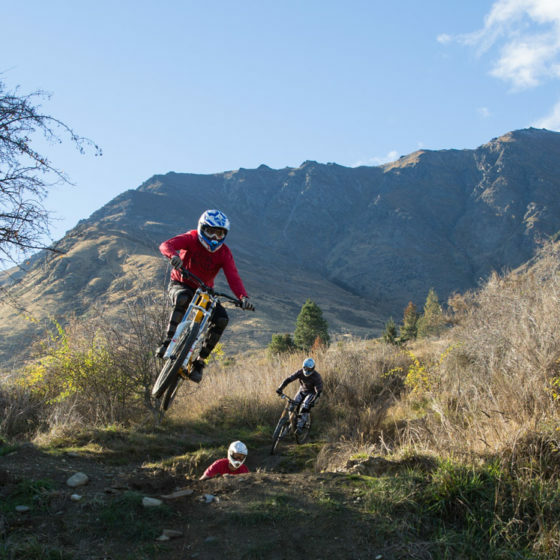 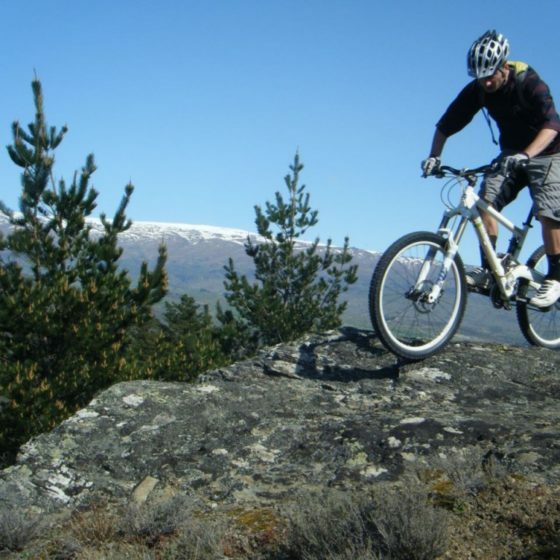 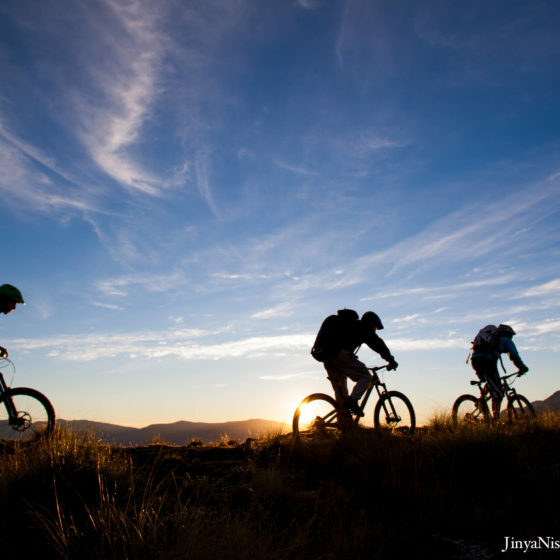 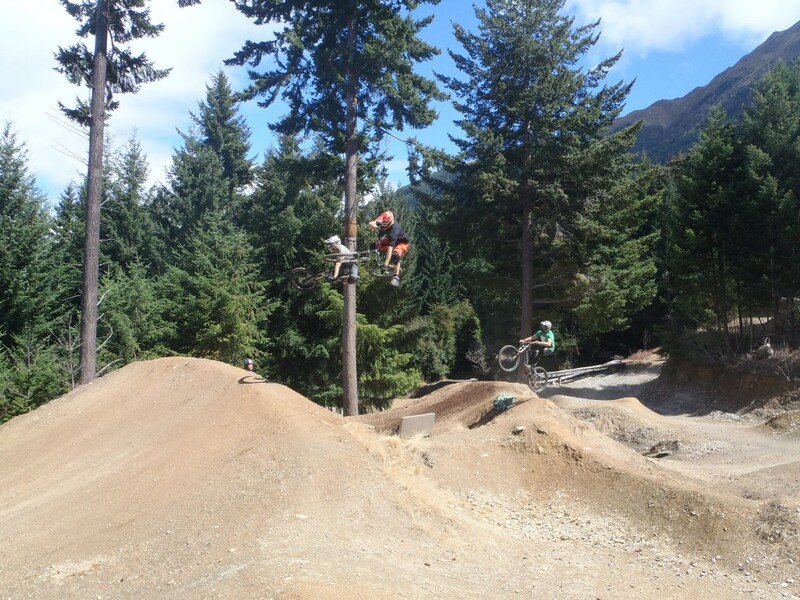 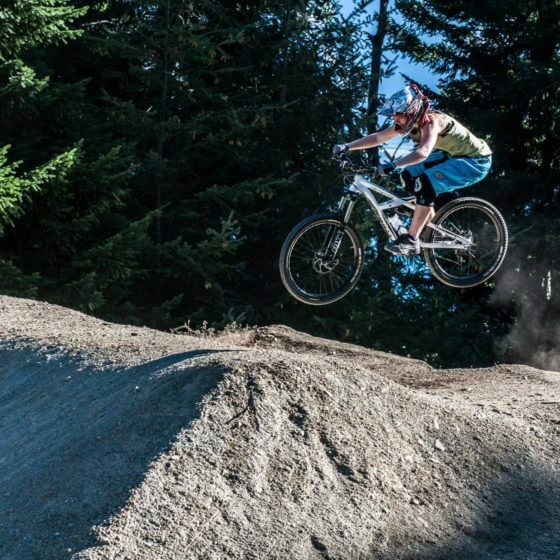 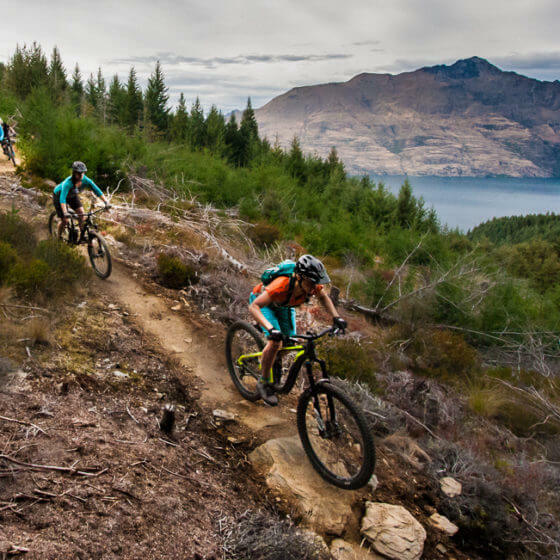 Check out some photos of Queenstown Bike Taxis’ customers in action! 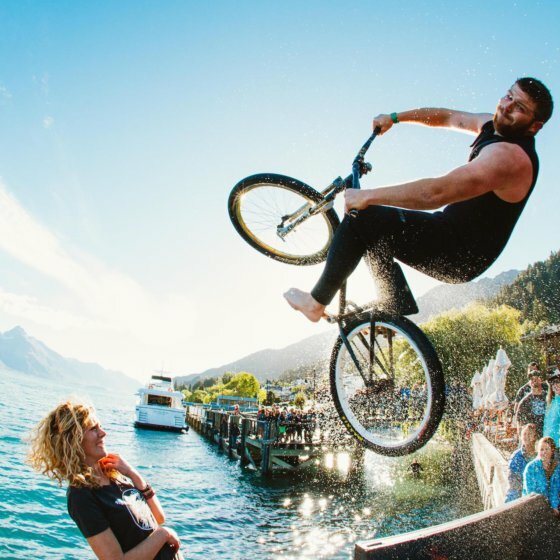 Do you have any awesome photos from your QMBT holiday? 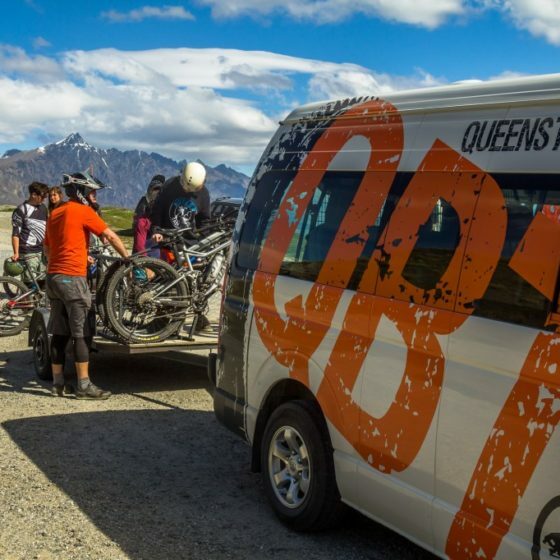 We’d love to see them, so share them on our Facebook page or email them to info@queenstownbiketaxis.co.nz to get it up on the wall of fame!